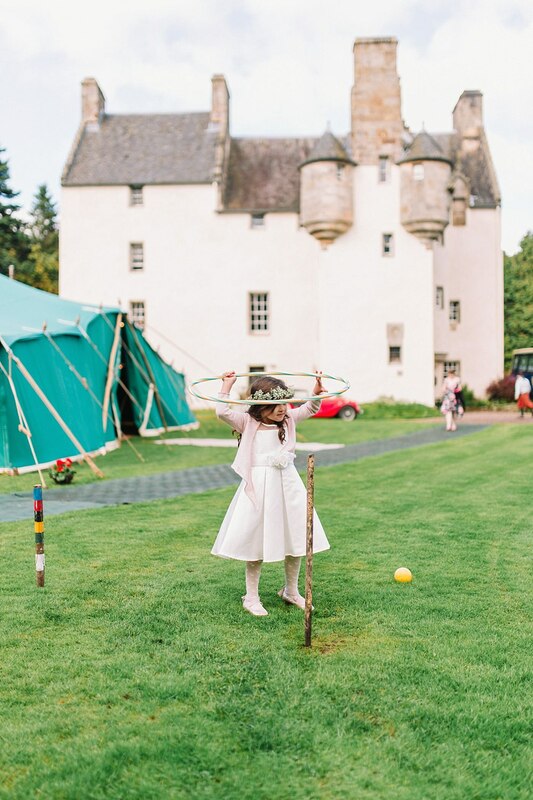 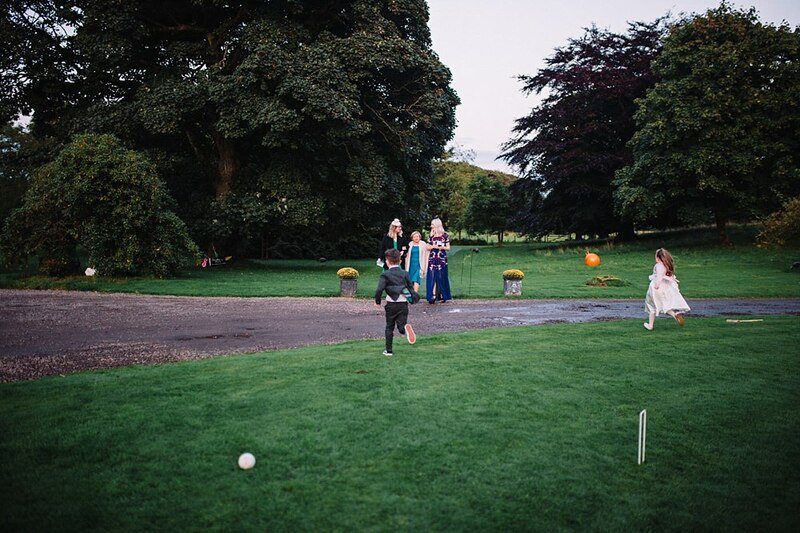 Sunshine, peacocks, castle, lawn games, fresh flowers, a bohemian Maggie Sottero gown…this is just a little handful of what we had the privilege of photographing during Rachael & Scott’s wedding day. 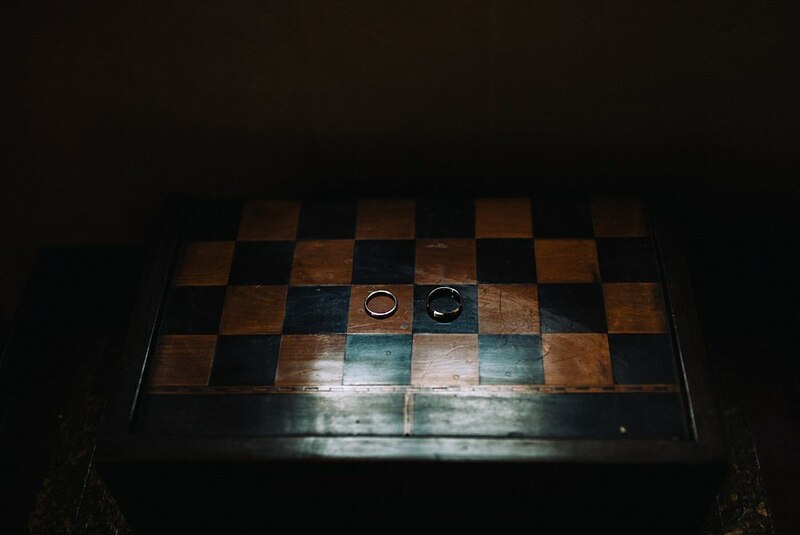 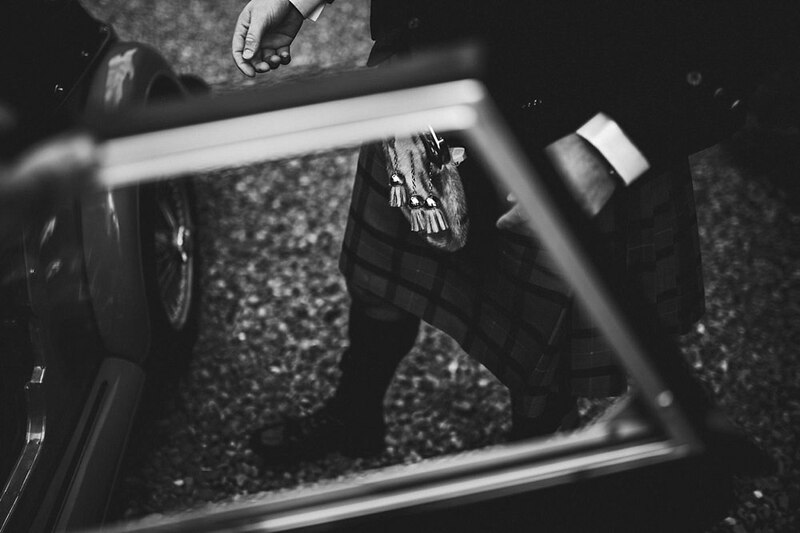 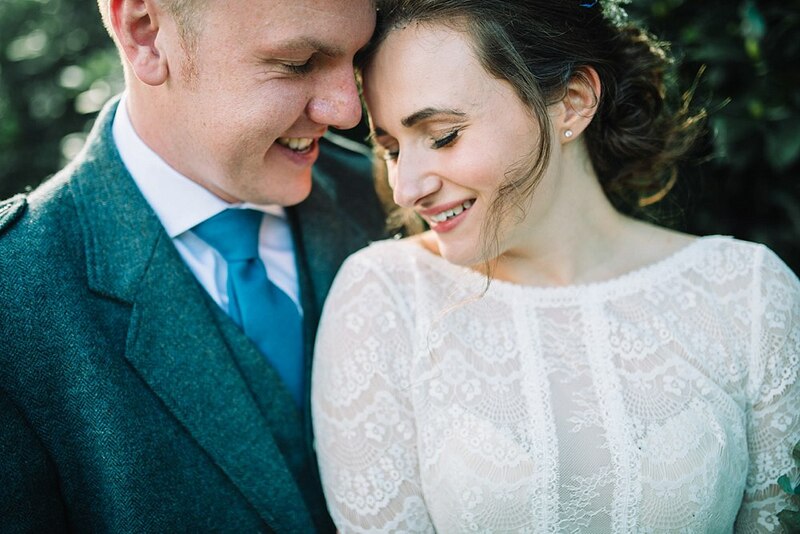 Accompanied by the incredible David from David Ruff photography we knew this wedding would be amazing to shoot! 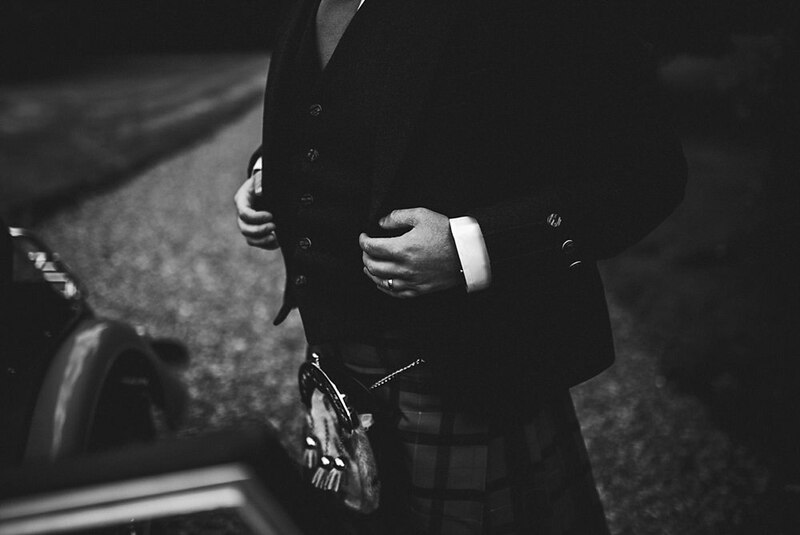 I love changing it up sometimes and working with other photographers and same with Scott. 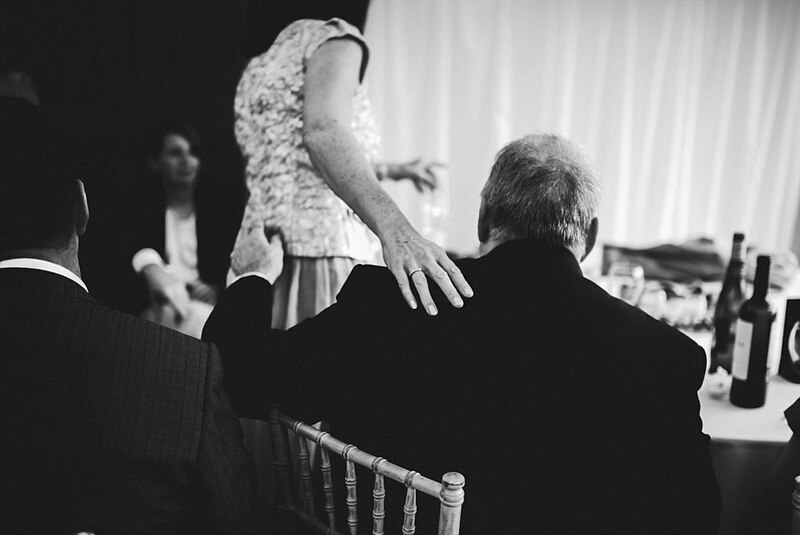 Creatively it shakes things up as you can always learn new things from working with different creatives. 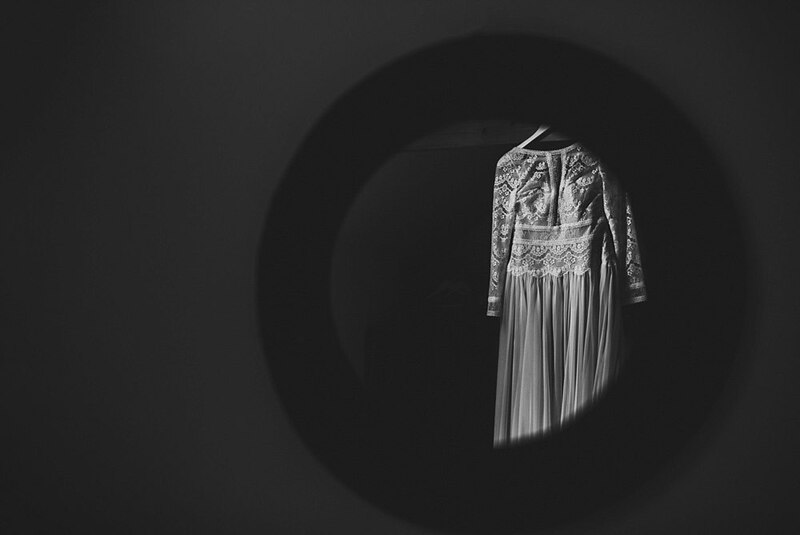 It’s a chance to see things through another creatives eyes and thoughts which is truly inspiring. 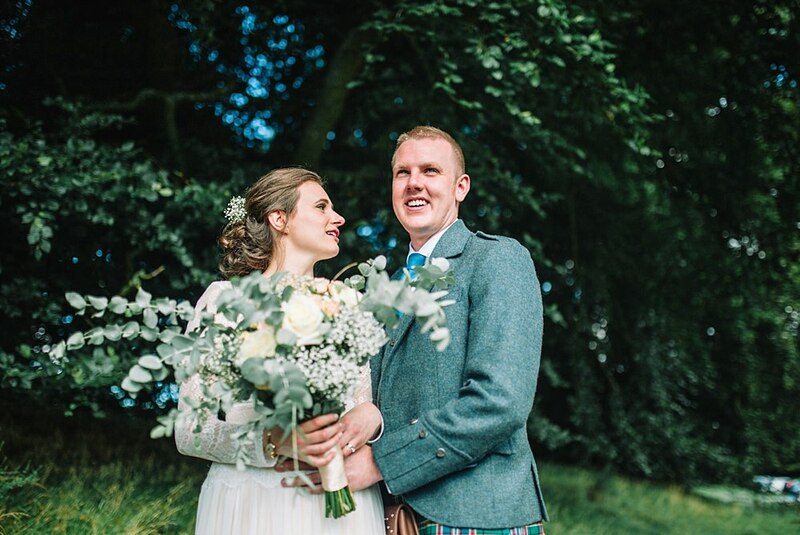 Thanking David so much for being my trusty second for the day!! 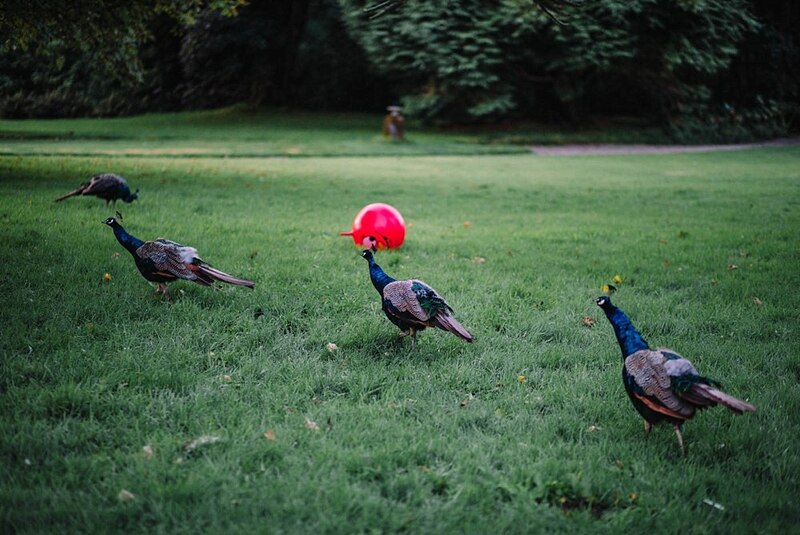 As mentioned above briefly we were greeted by peacocks, lawn games and a beautiful castle. 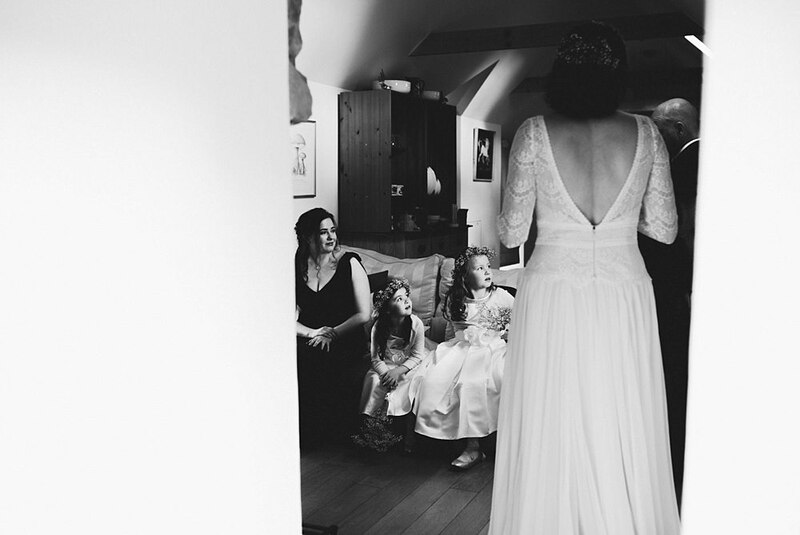 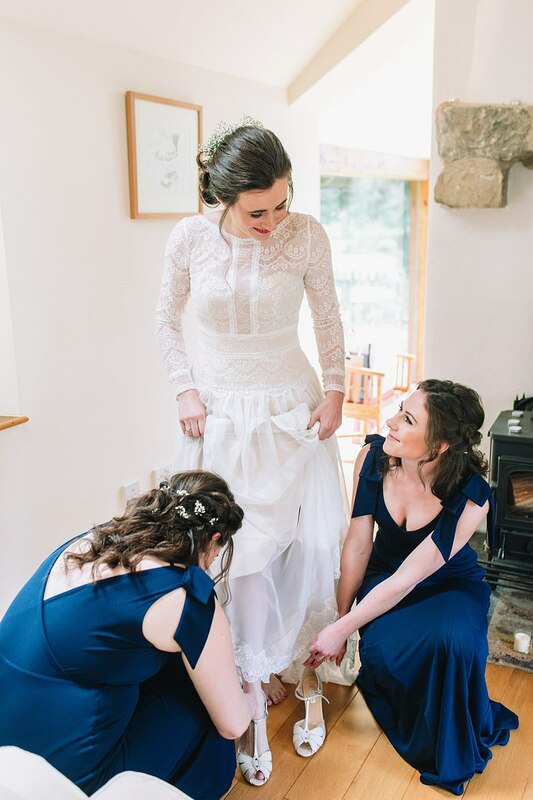 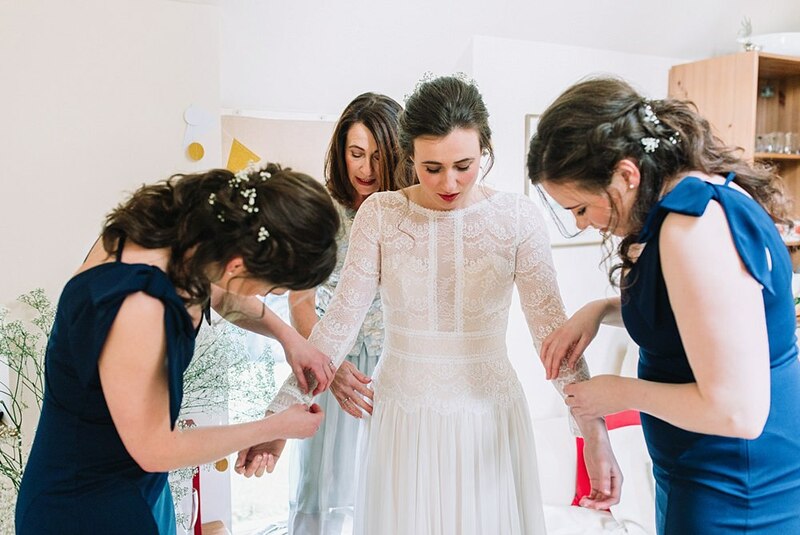 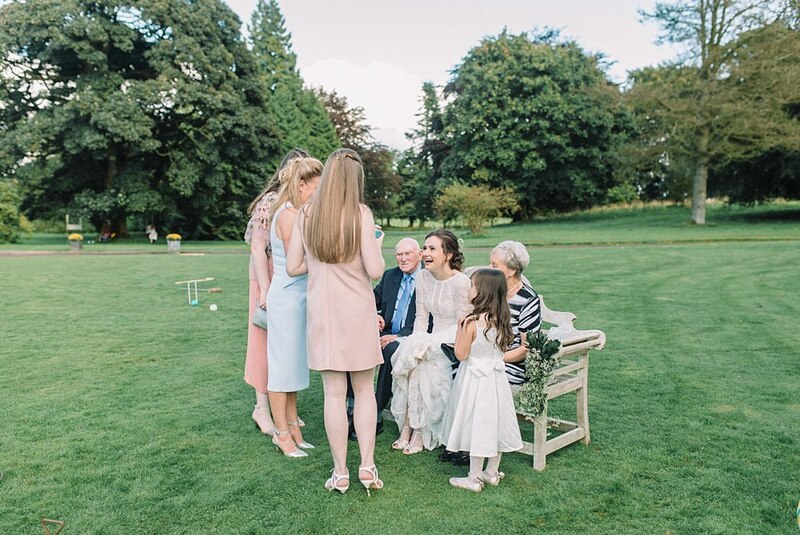 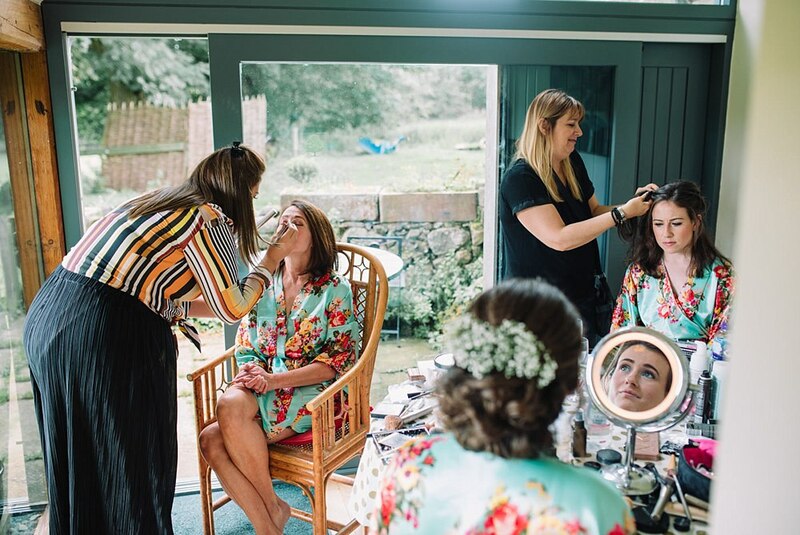 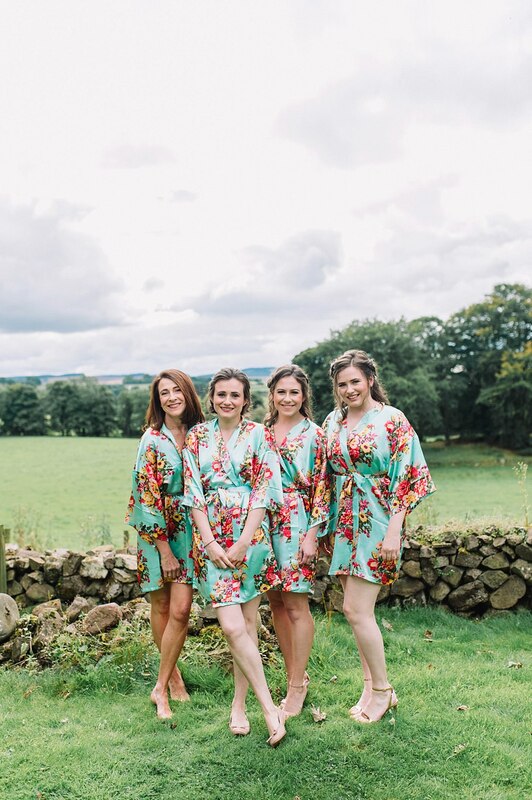 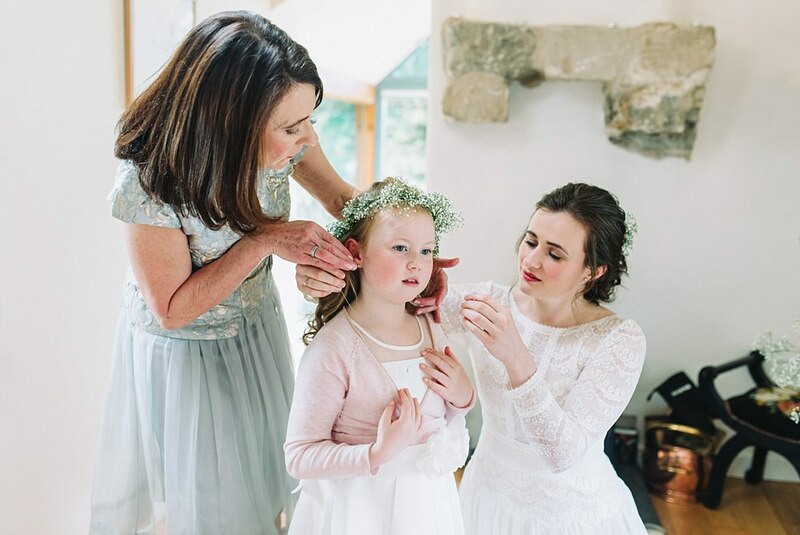 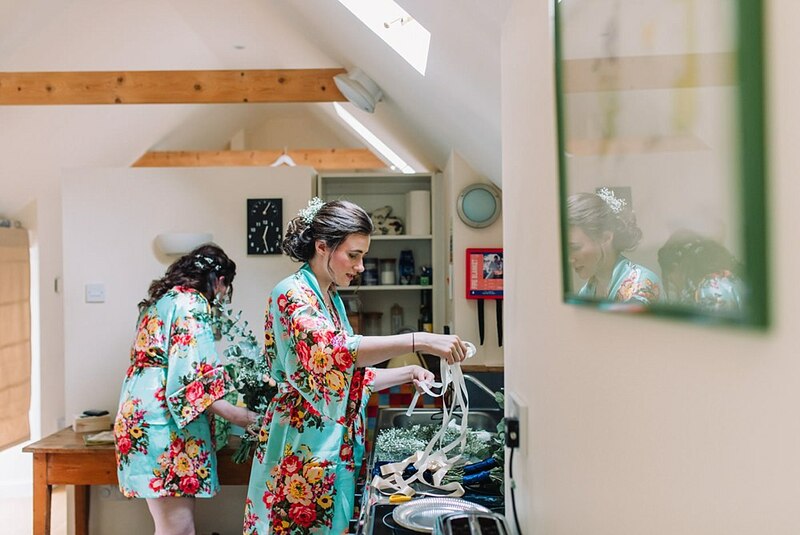 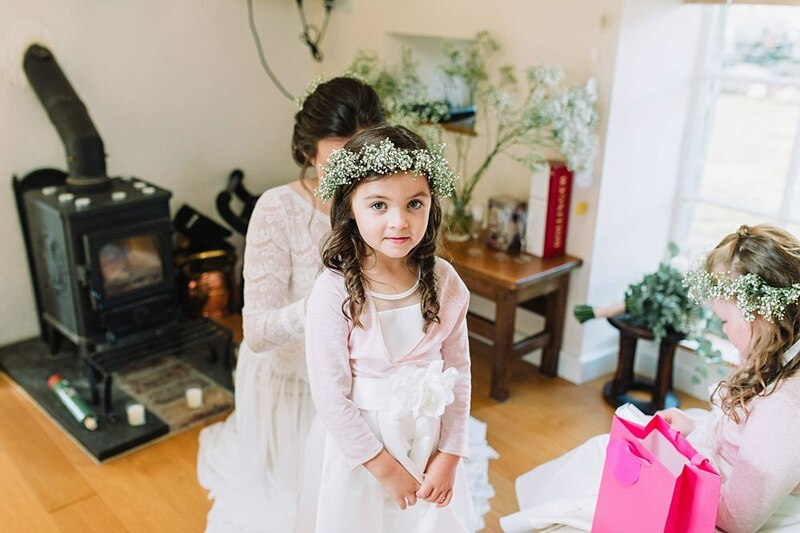 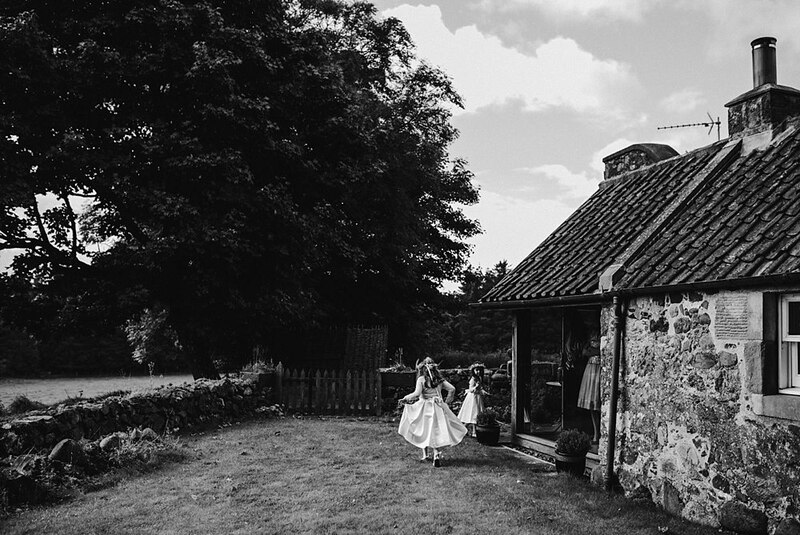 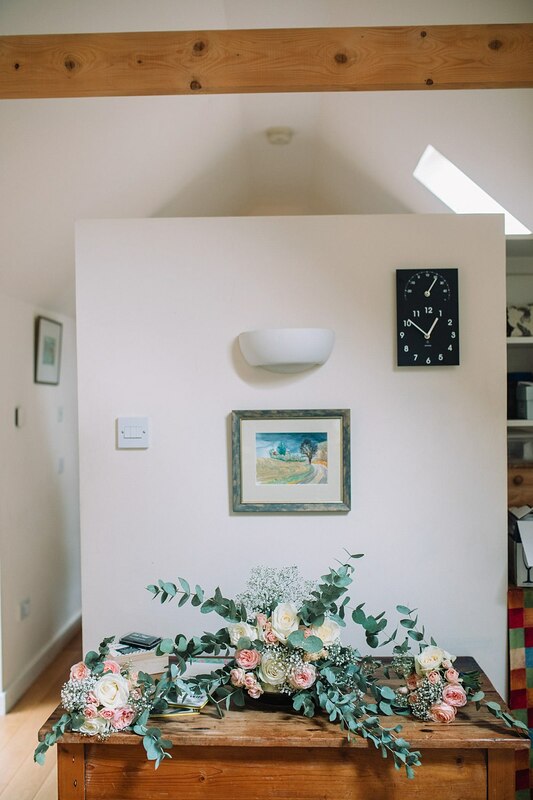 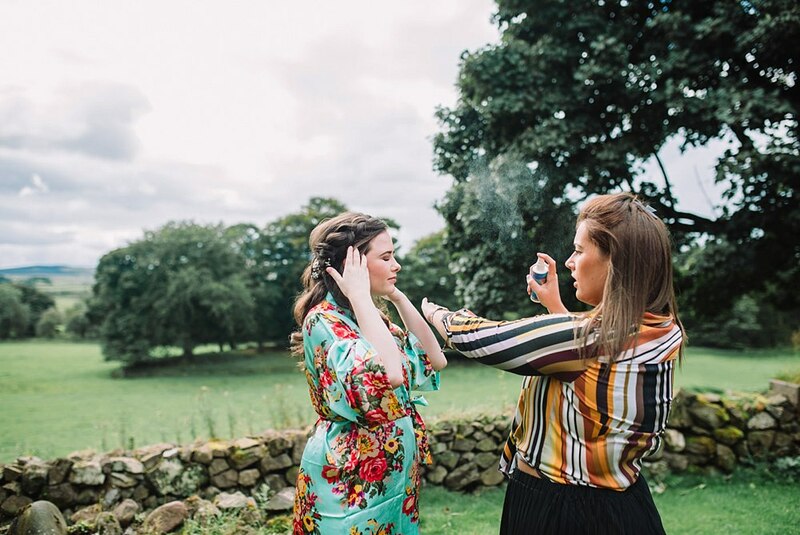 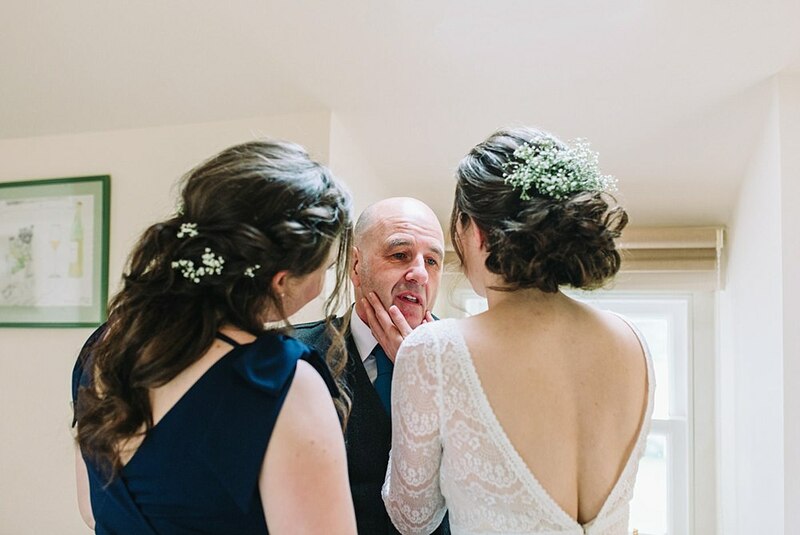 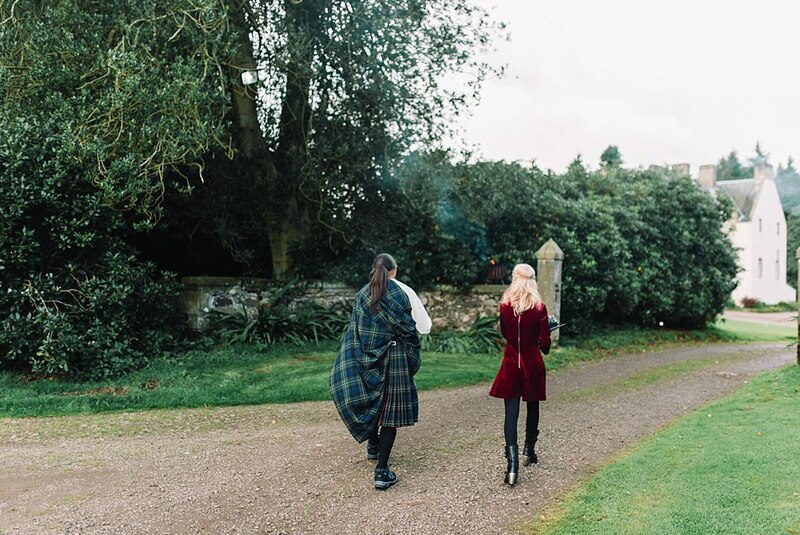 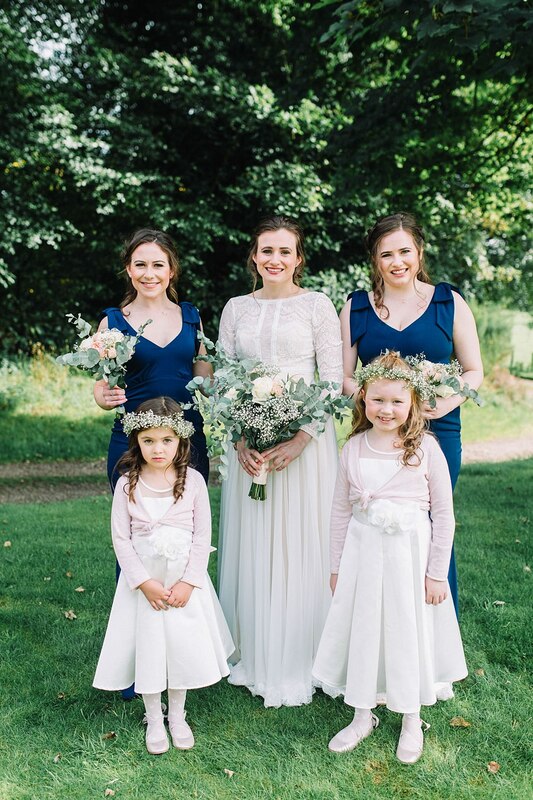 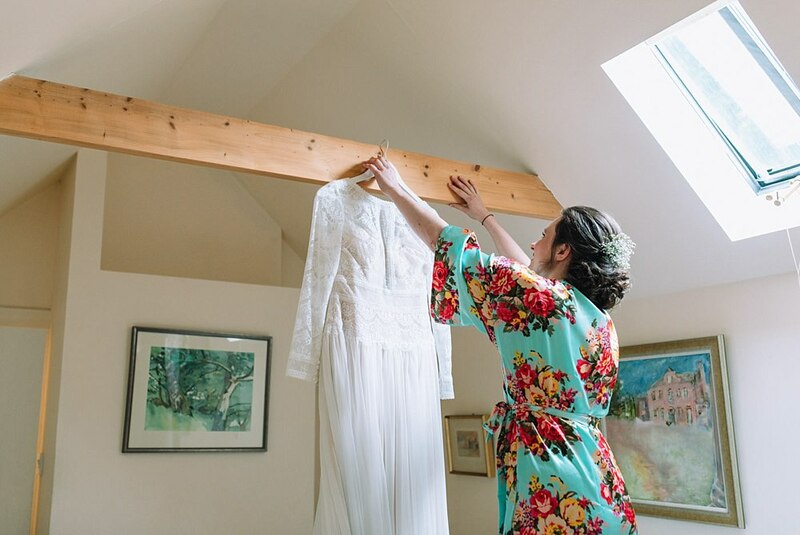 With the sun shining and the beautiful day looming ahead we headed over to the cottage where Rachael was getting ready with her sisters and mother. 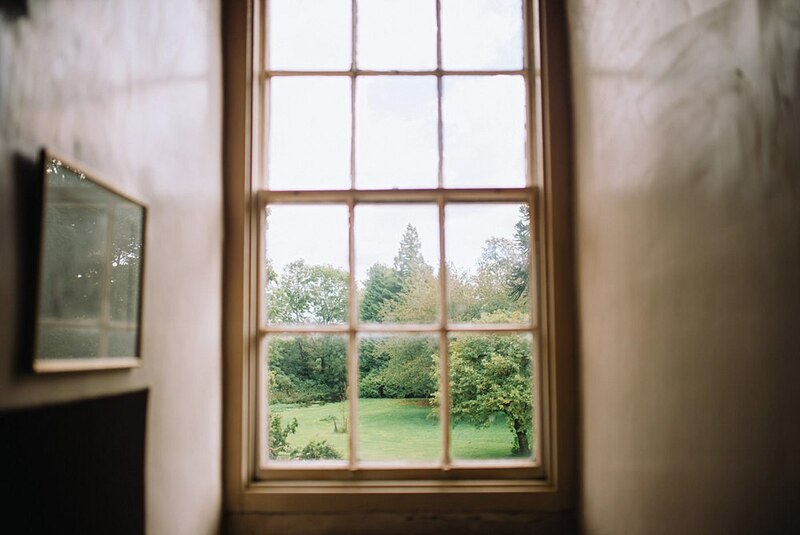 It was such a relaxed morning with windows looking onto the rolling hills. 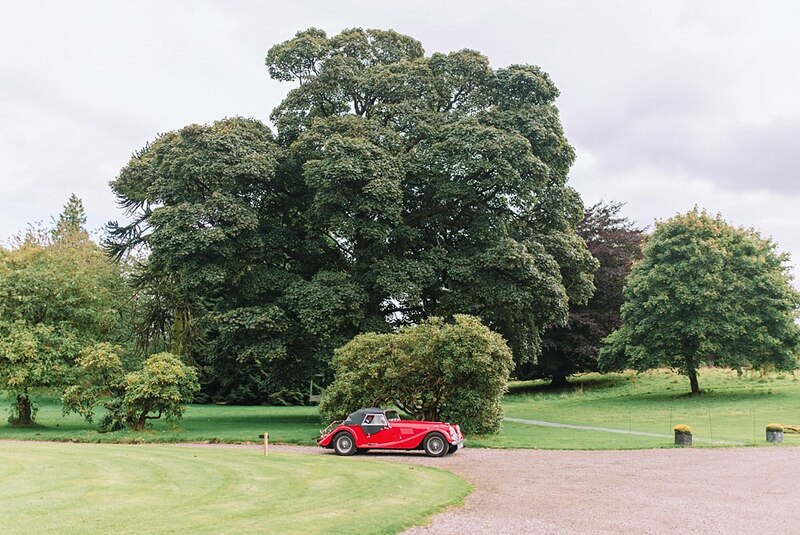 Perfect setting to spend the morning of your wedding. 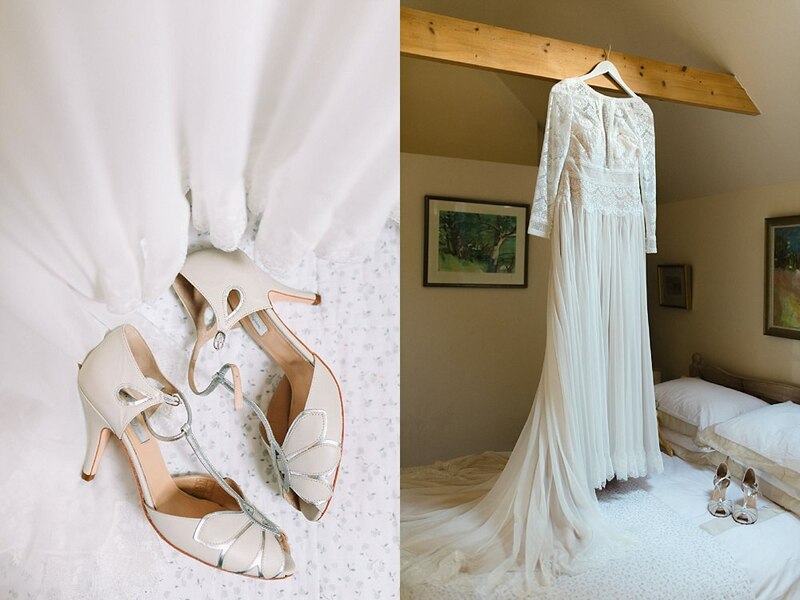 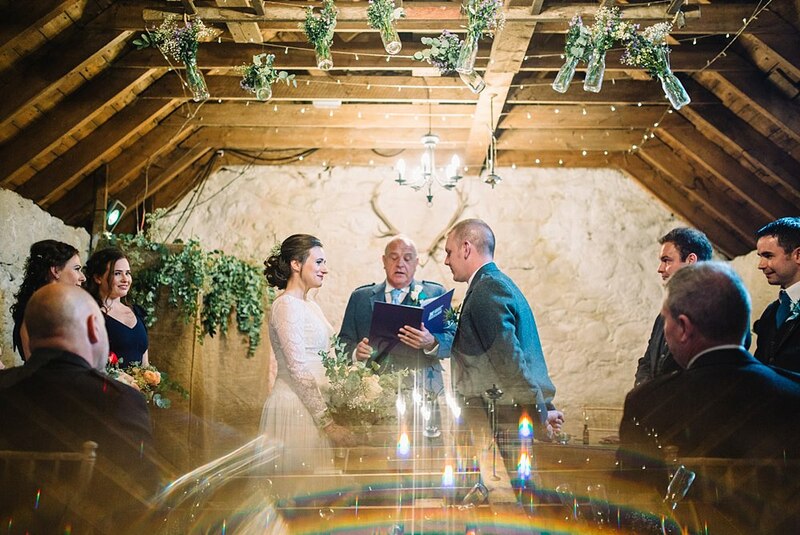 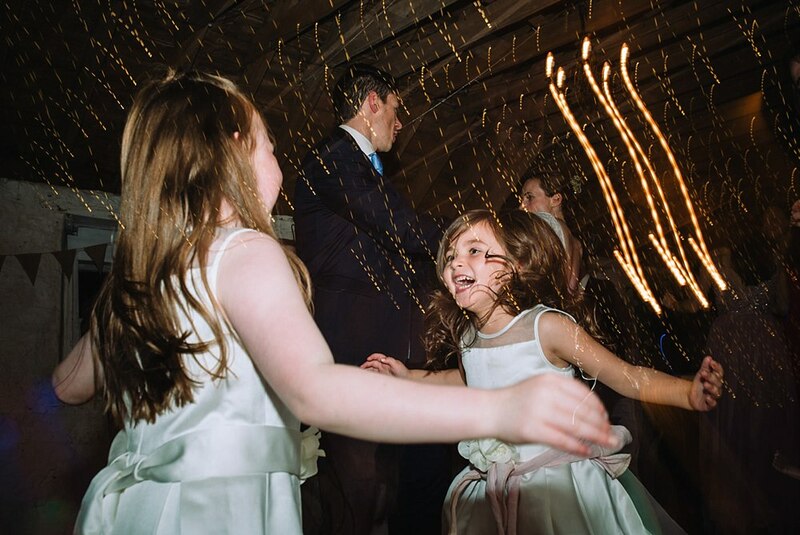 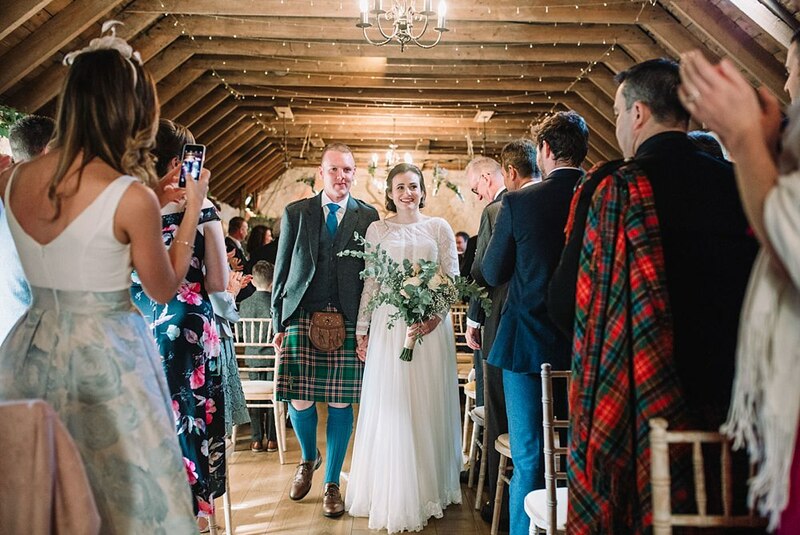 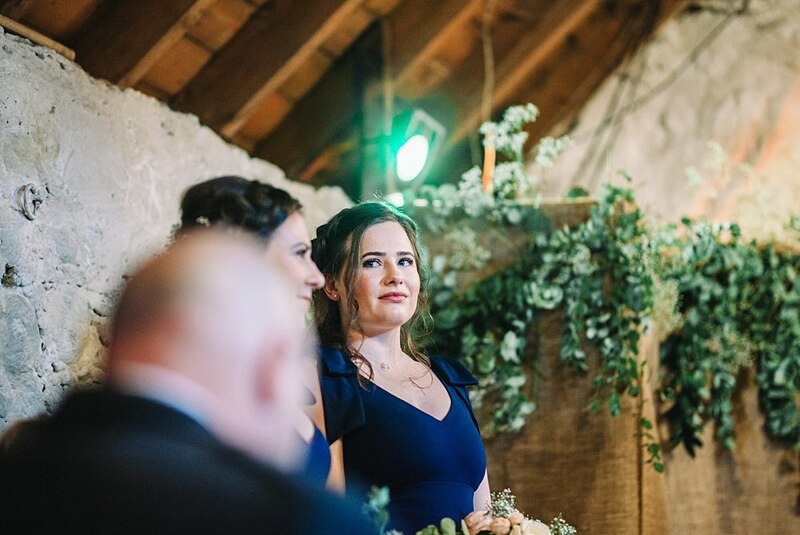 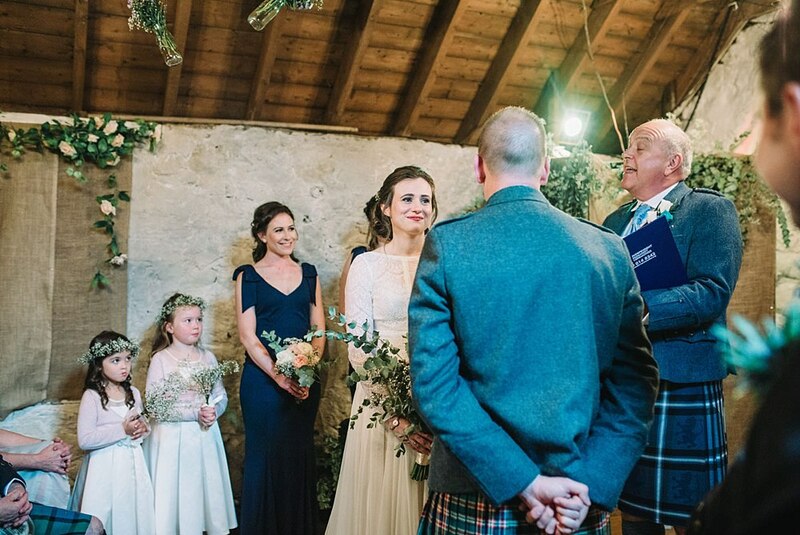 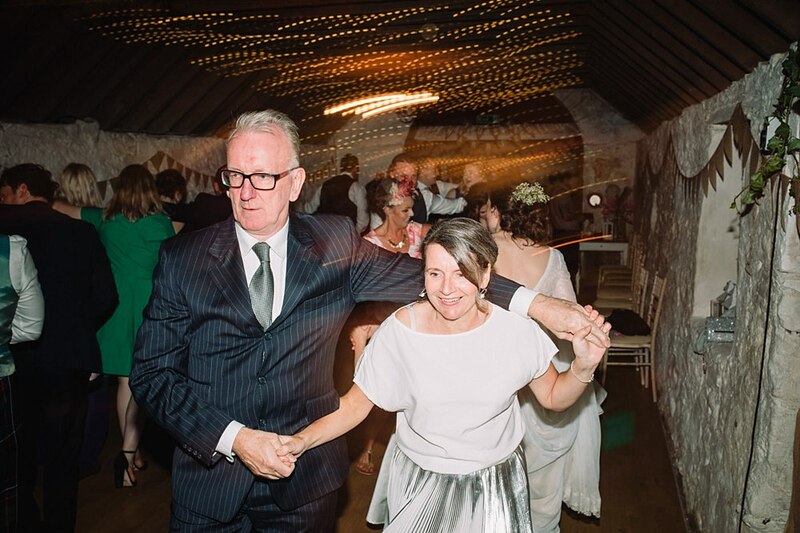 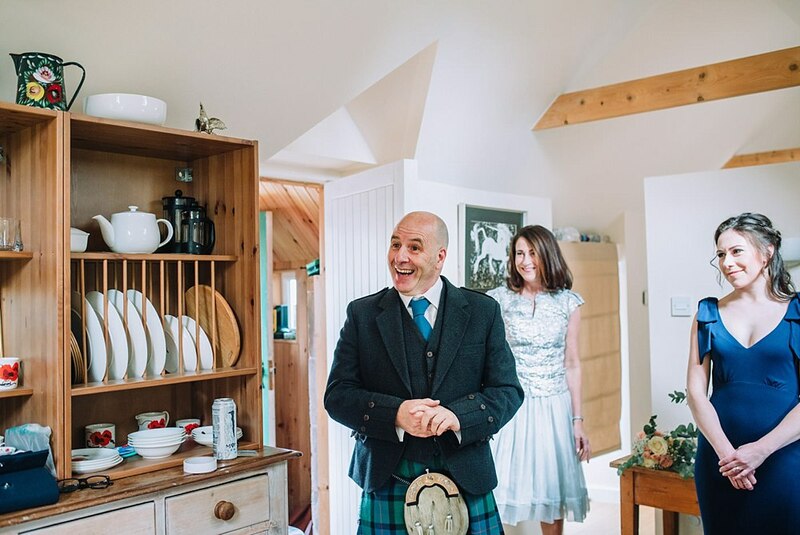 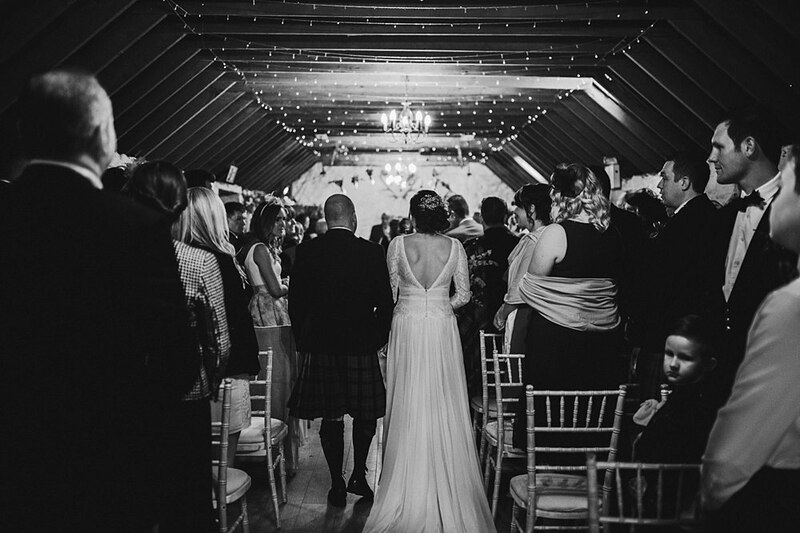 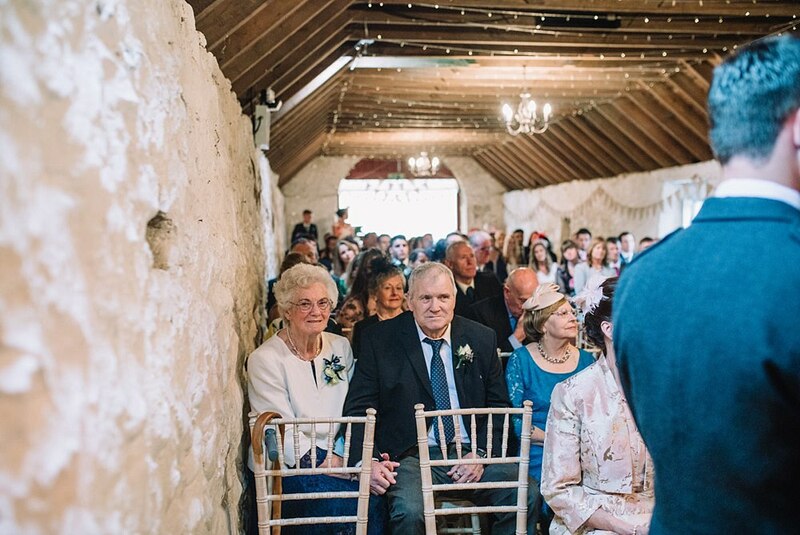 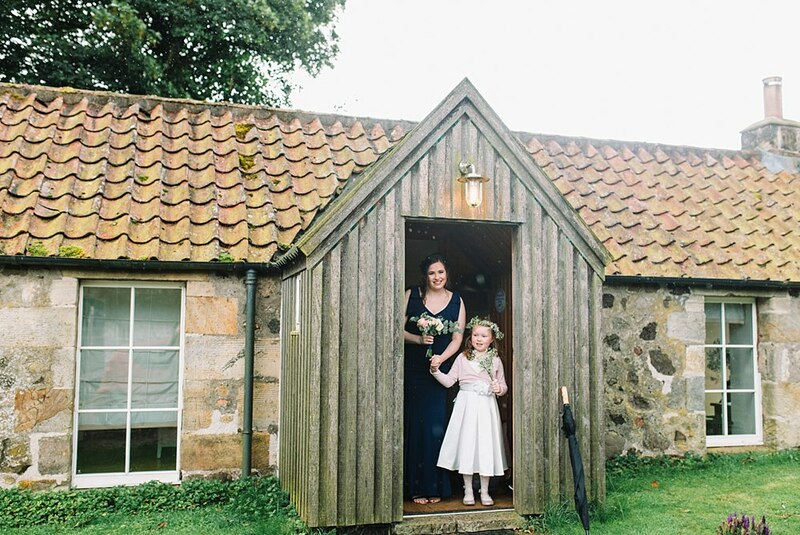 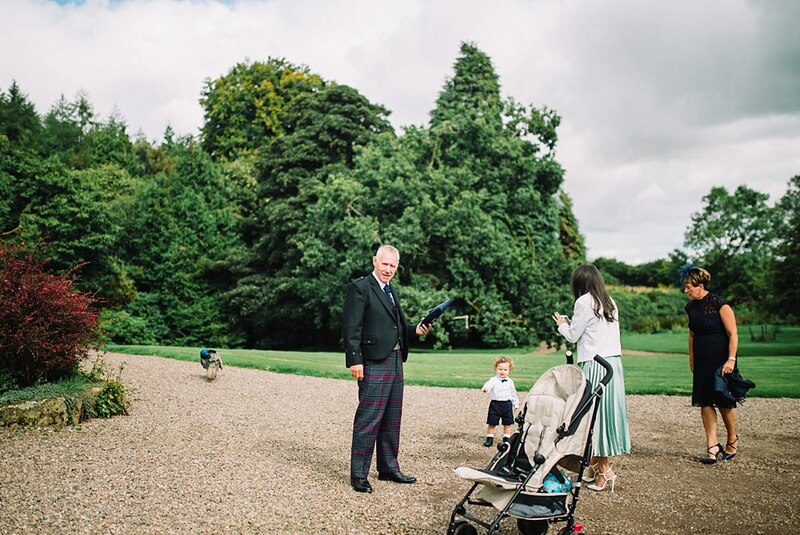 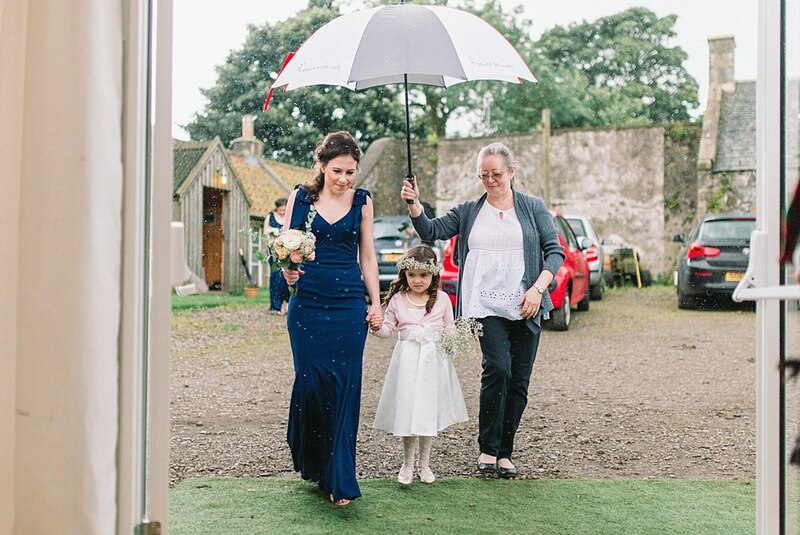 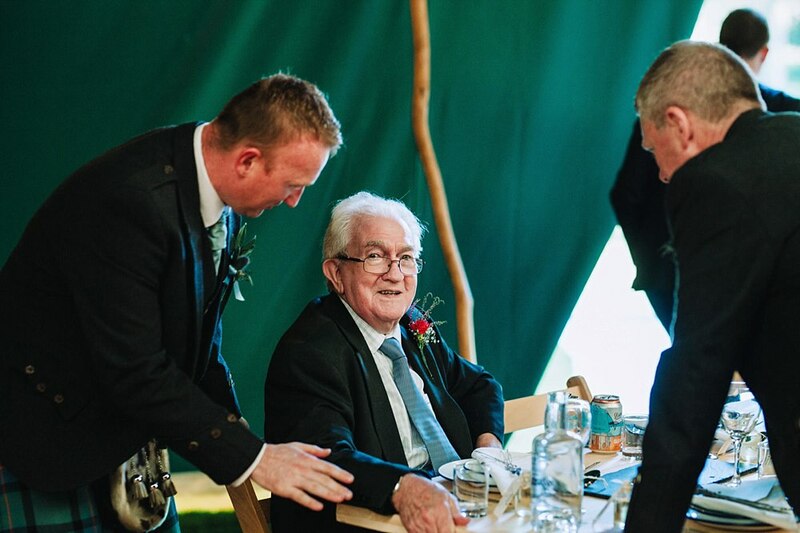 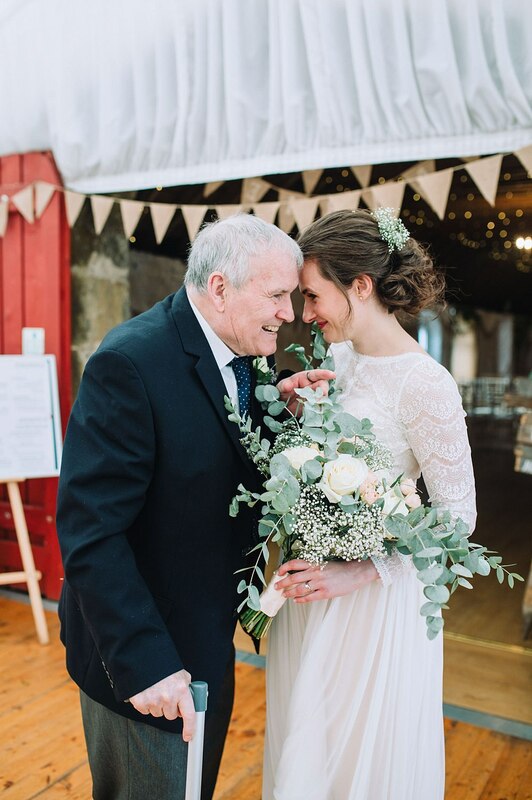 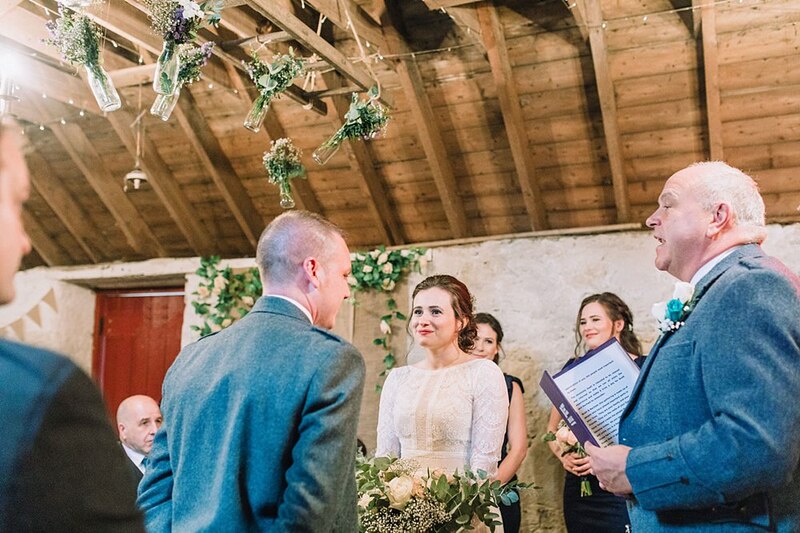 As guests arrived and were ushered into the barn for the ceremony and the bride got ready to cross the path from the cottage to the marquee the heavens opened just for that spot of good luck! 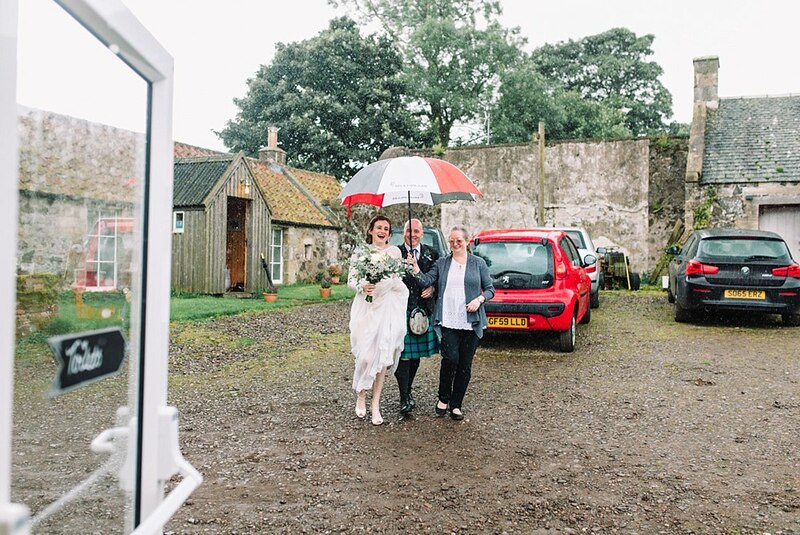 As they say “Lucky the bride the rain falls on” and that was it for the rest of the day. 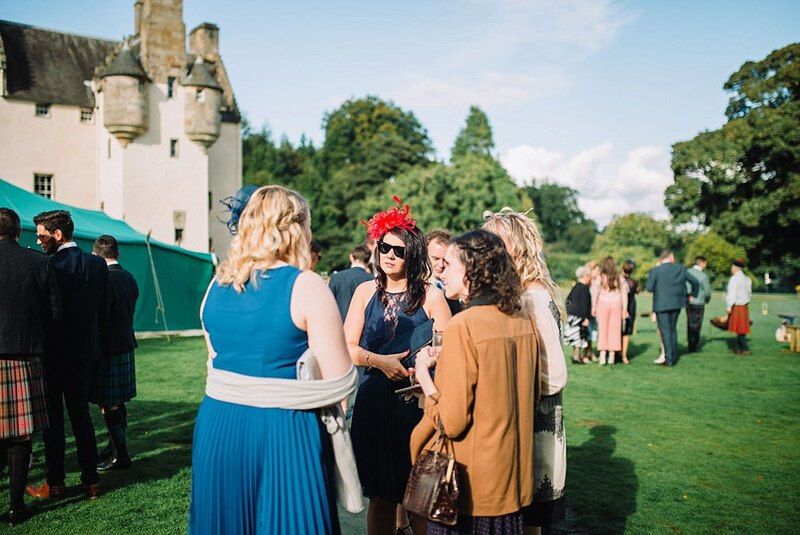 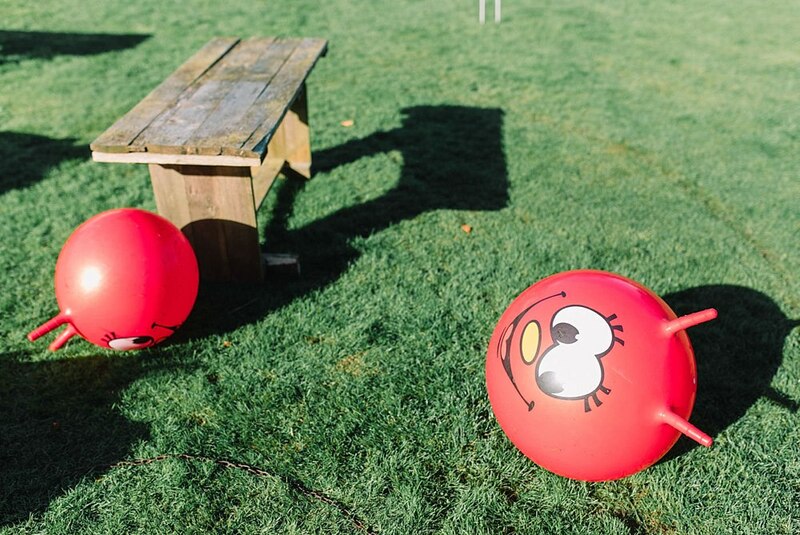 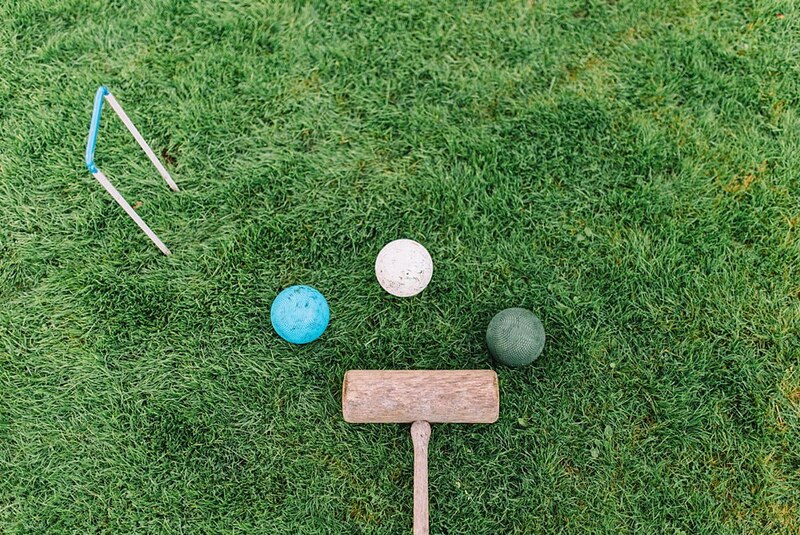 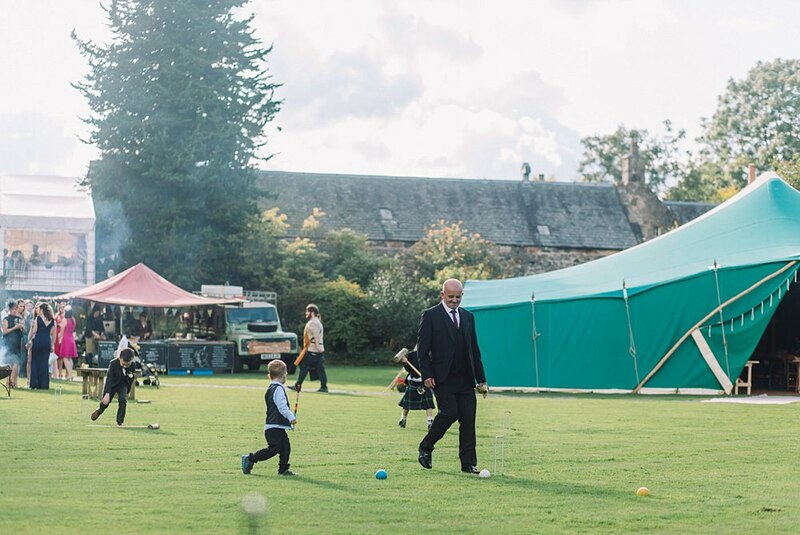 The sun came back and provided guests with warmth and happiness while they chatted, ate, drank and played lawn games. 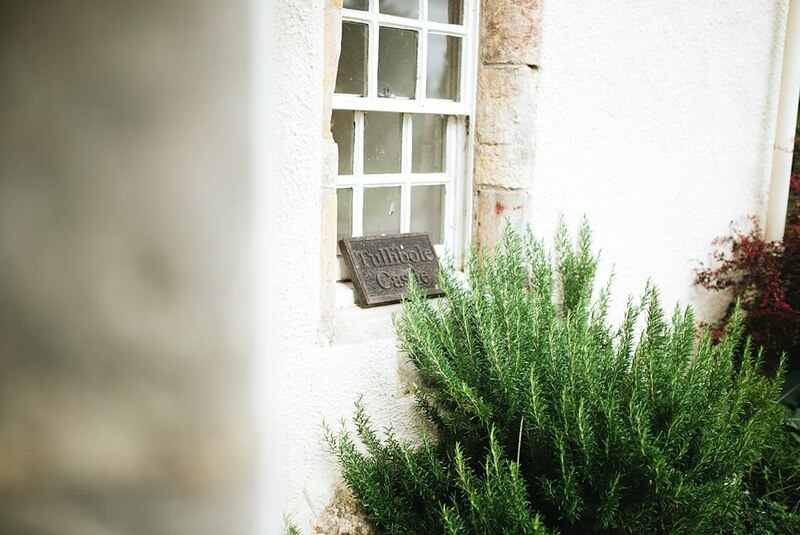 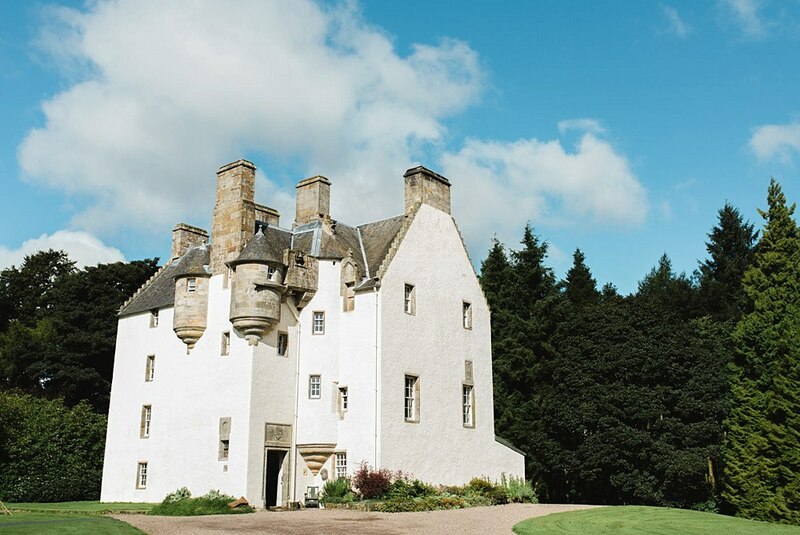 The awesomeness does not stop there as Tullibole has a sneaky magical spot up its sleeve. 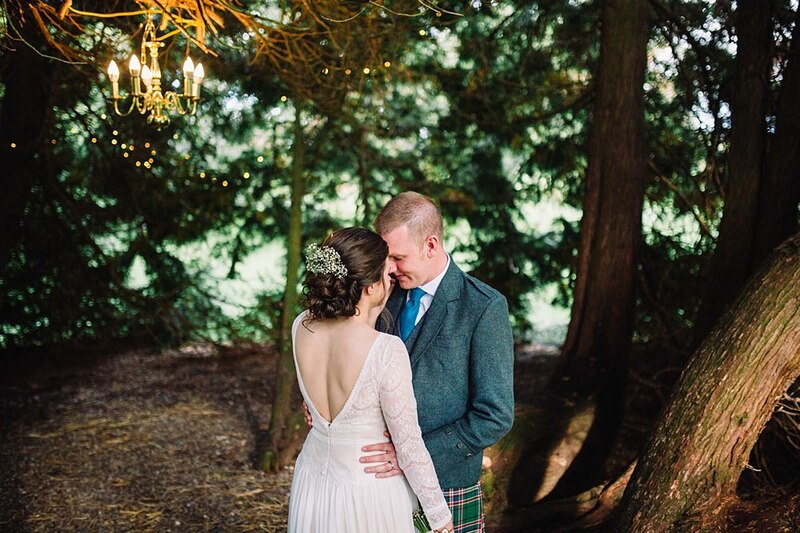 In a tree…and as you all know I LOVE a good tree… there is a chandelier hanging from one of the branches and the canopy of the trees reaches the ground which hides it from the naked eye until you come across it. 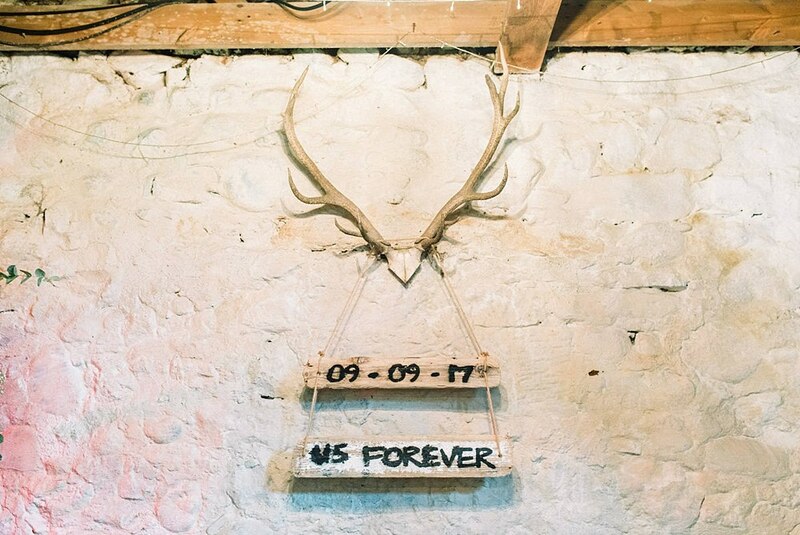 Let’s just say this has been the greatest find at any wedding venue yet! 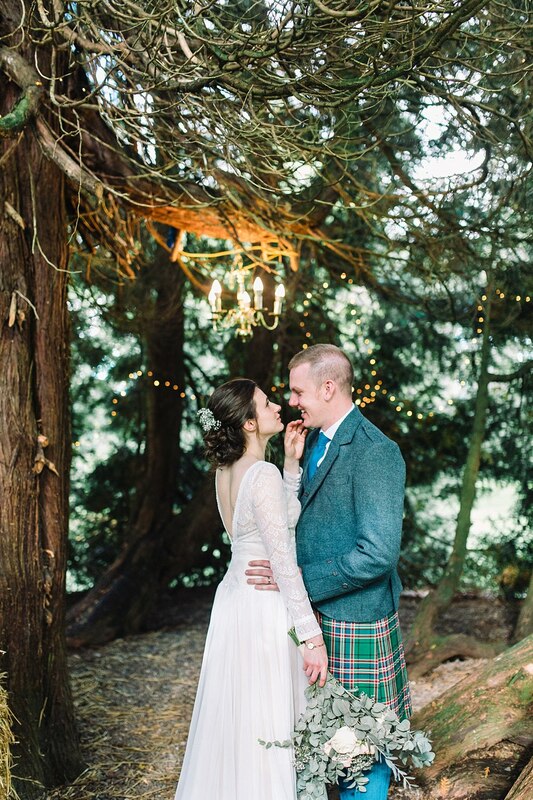 For someone who loves trees and a photographer; this was incredible and put this venue in my top 3 favourite venues to photograph at. 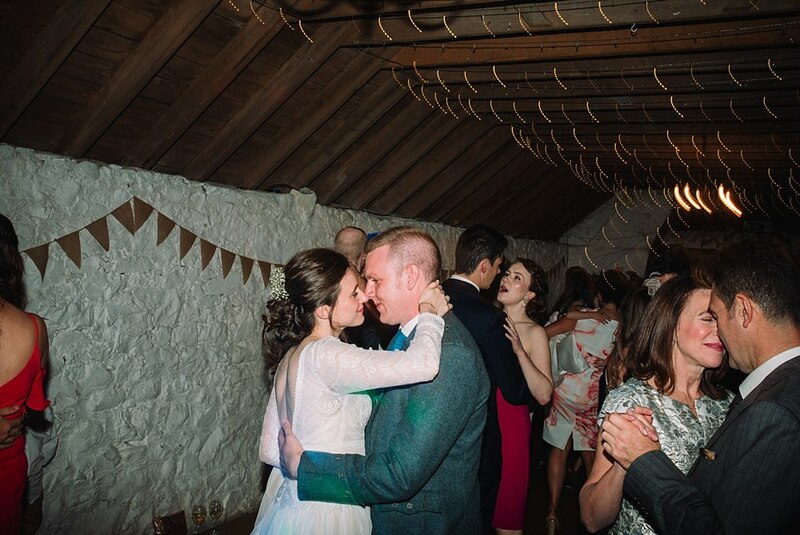 You are probably reading through this and thinking how awesome for the couple and it really was! 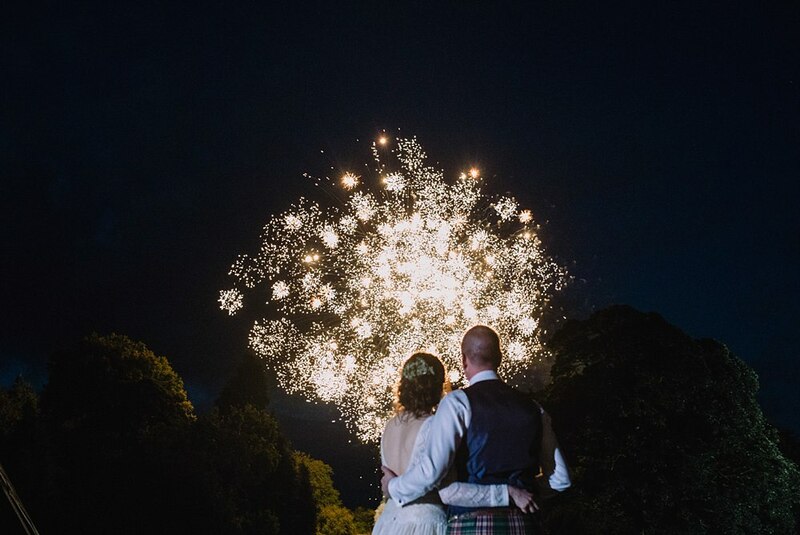 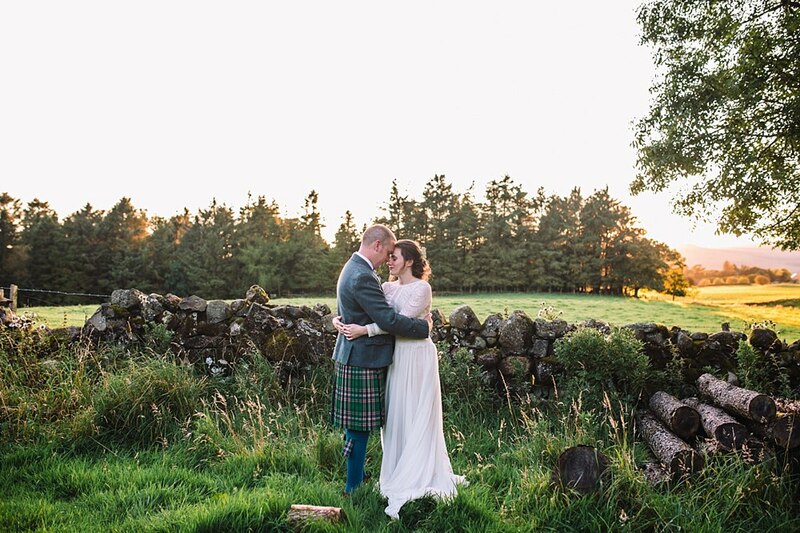 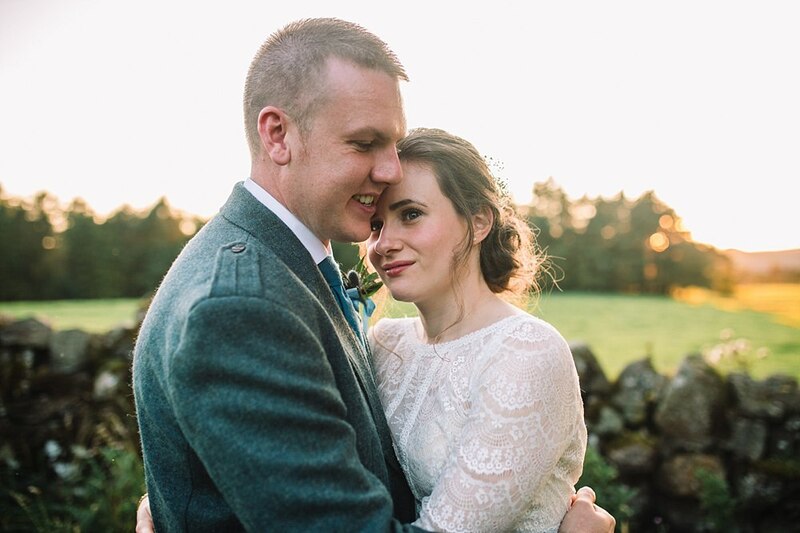 The rest of the day just flowed perfectly as it had started, with an epic sunset and time spent just the two of them appreciating it (while we snapped some photos) and ending with fireworks to surprise their guests! 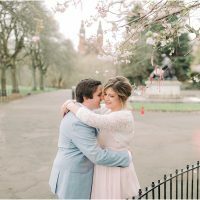 I shall leave you to enjoy a slideshow we made for them along with a selection of my favourite photos! 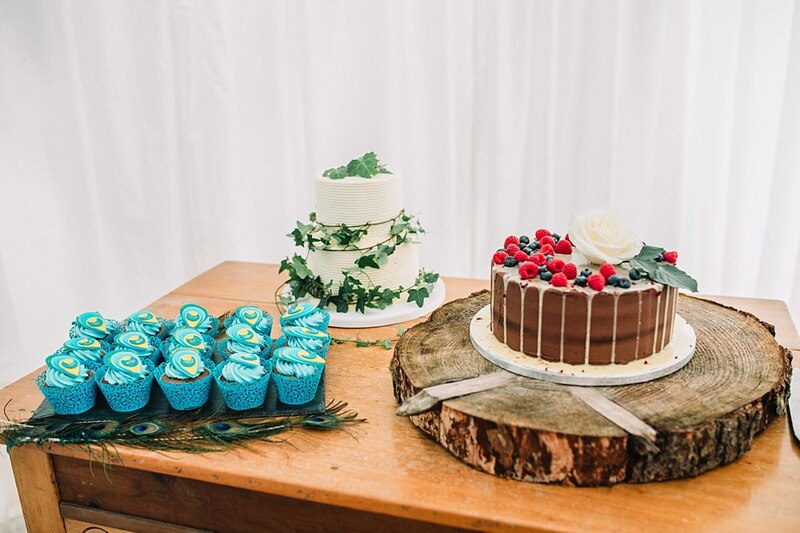 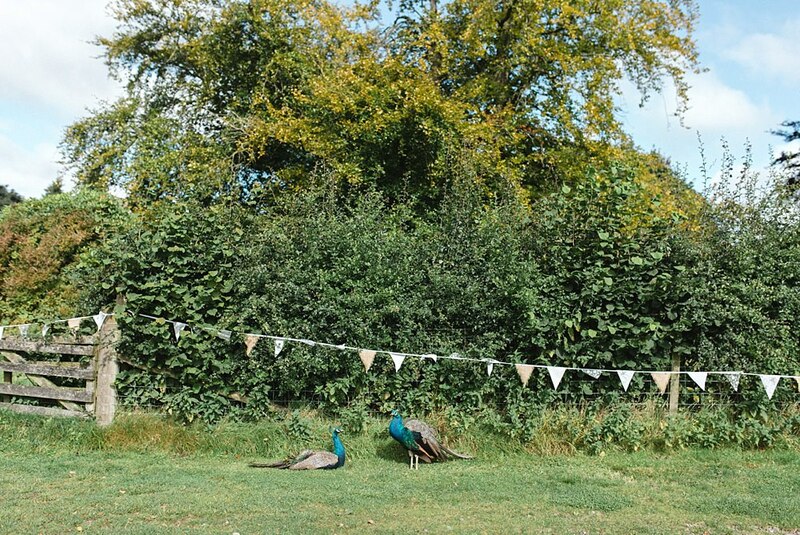 Loved that they used the peacocks roaming the grounds of the venue as a theme for their stationary and as you will see later on for their cake. 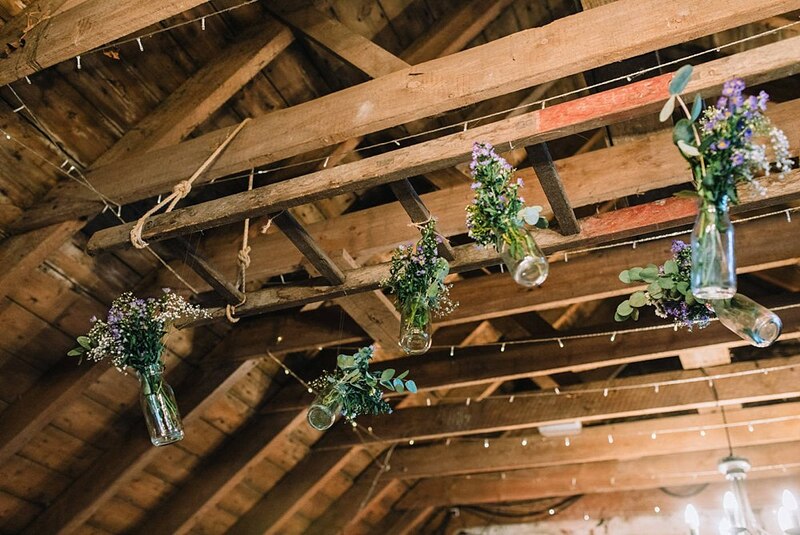 What is special about your venue? 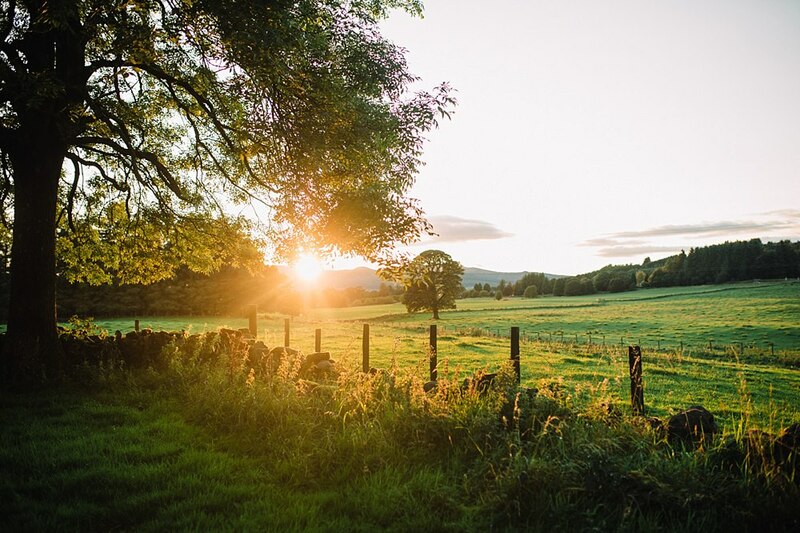 What made you fall in love with it? 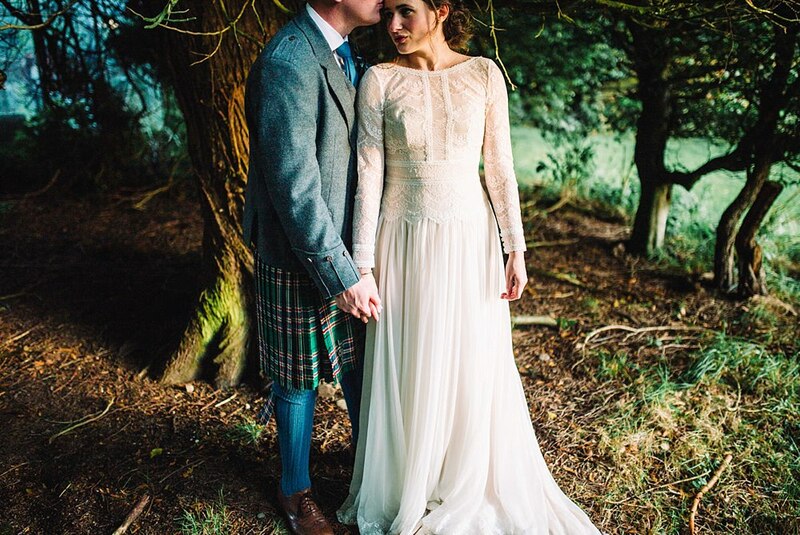 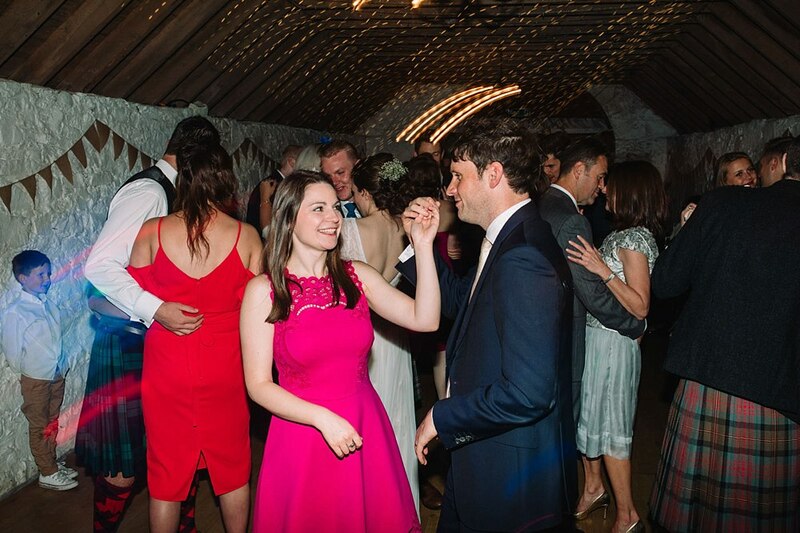 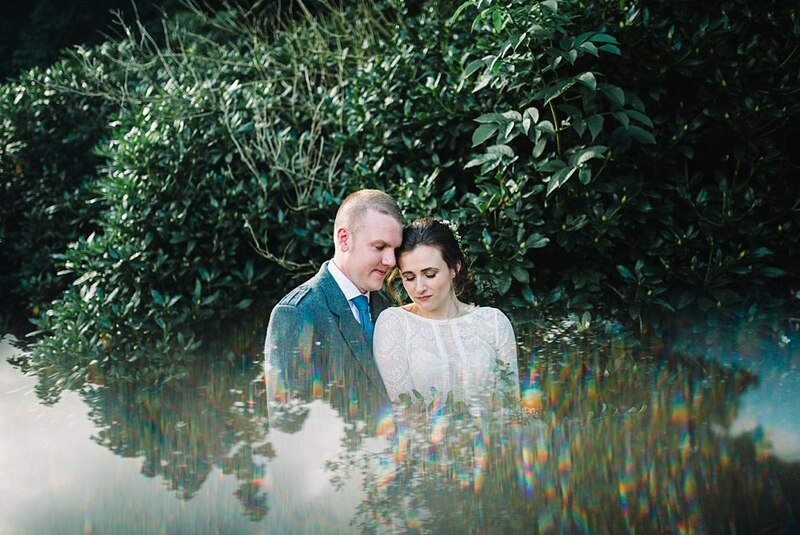 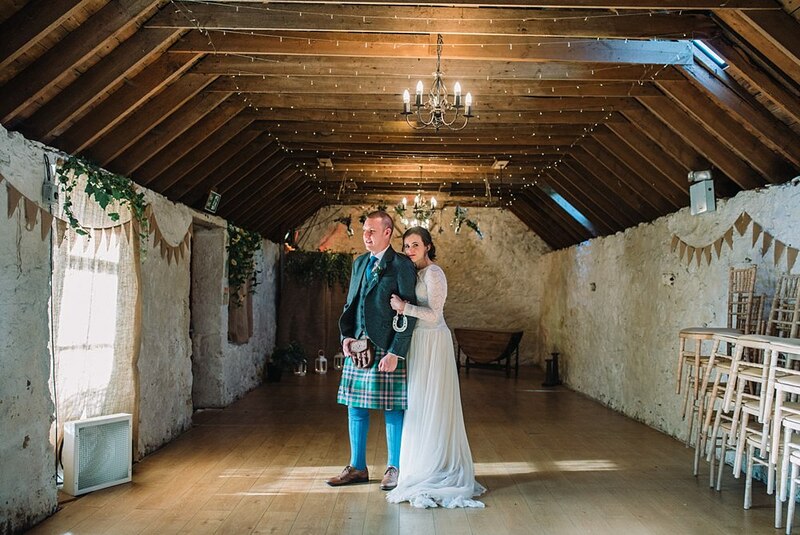 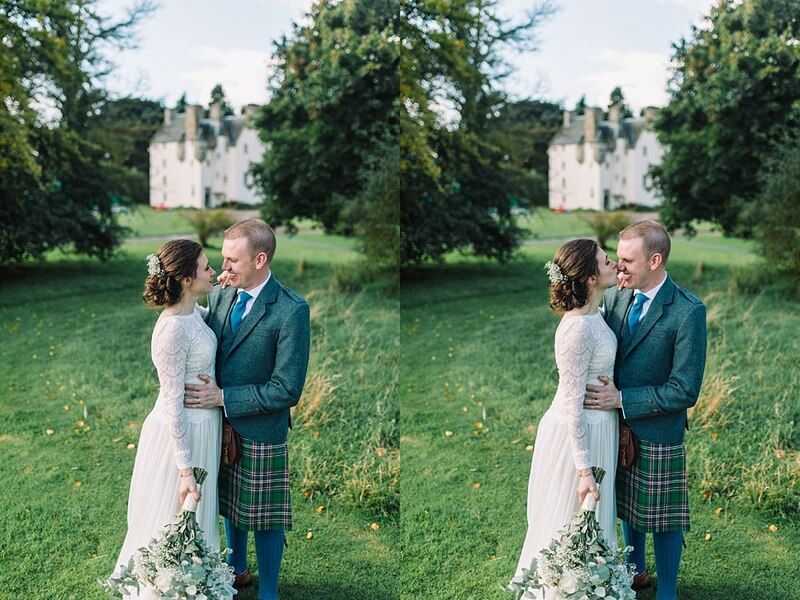 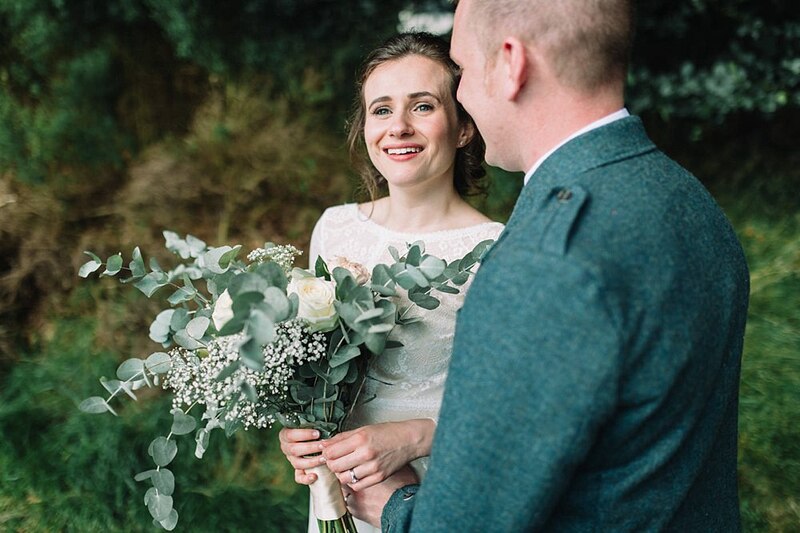 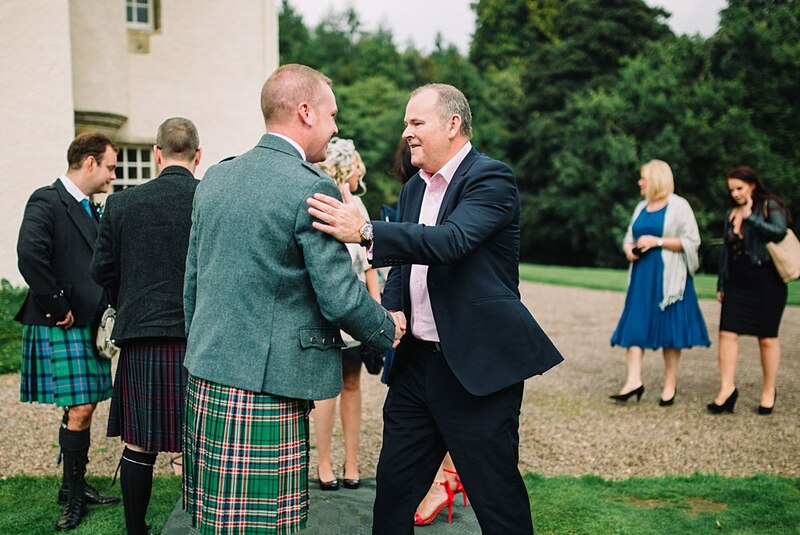 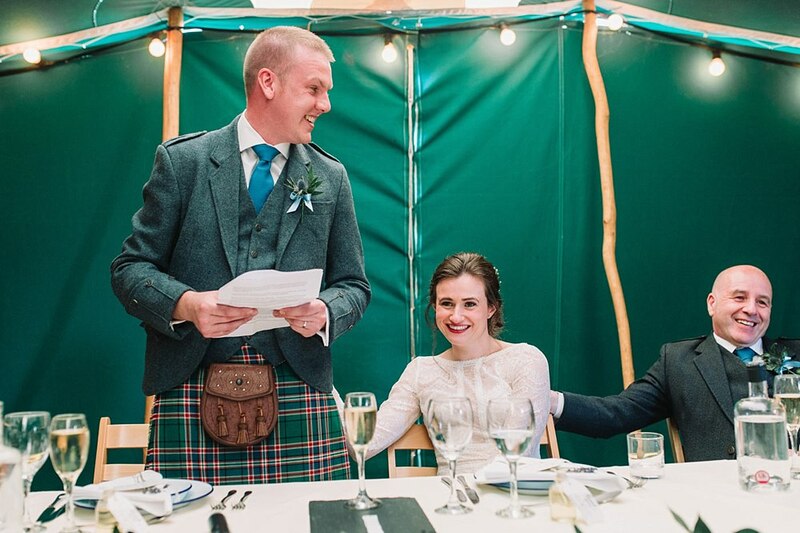 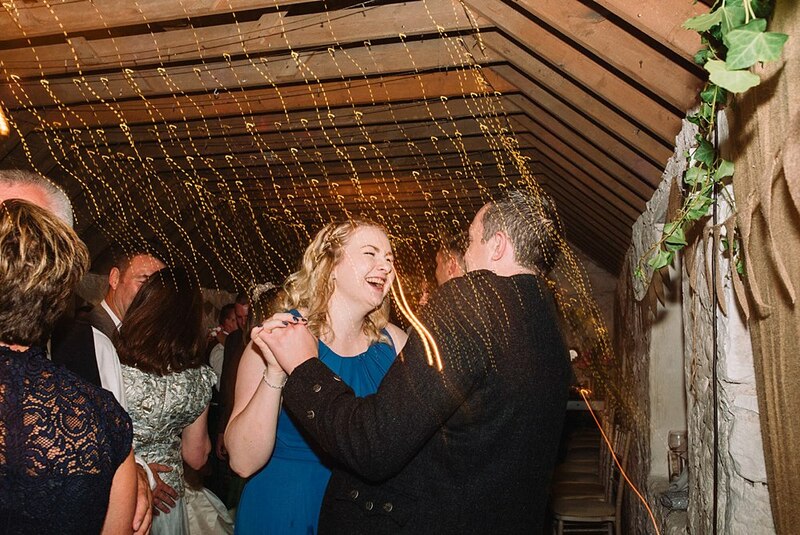 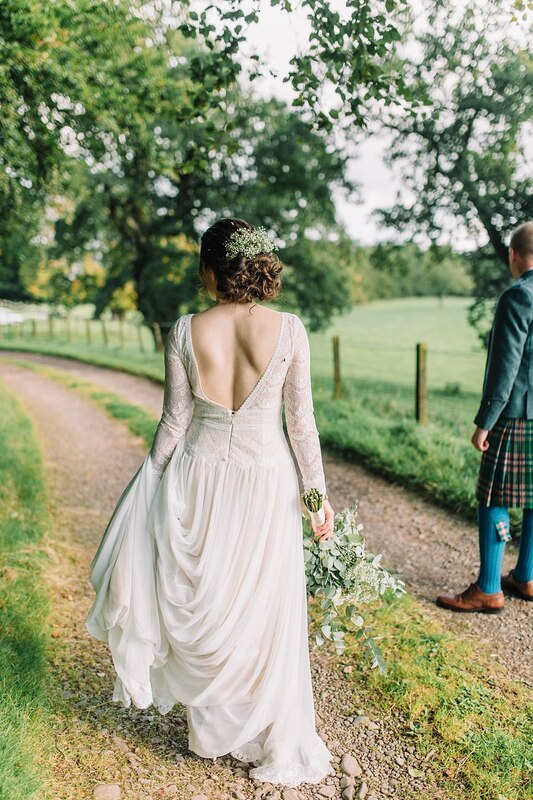 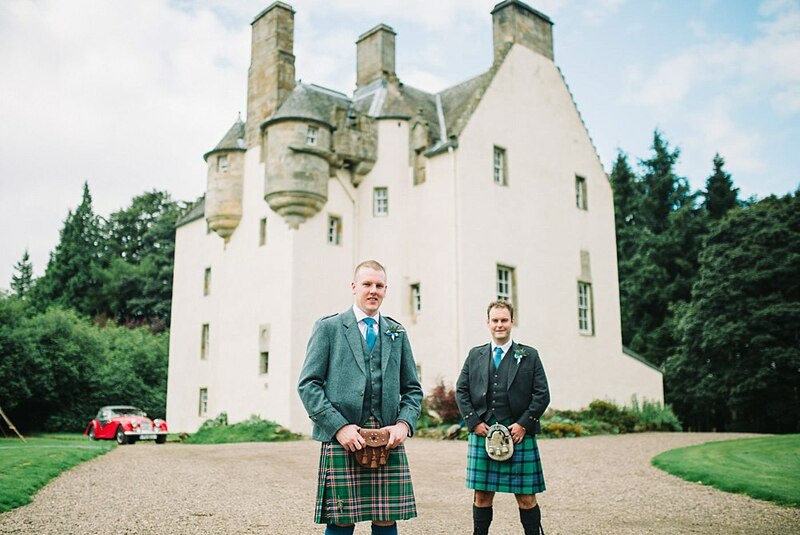 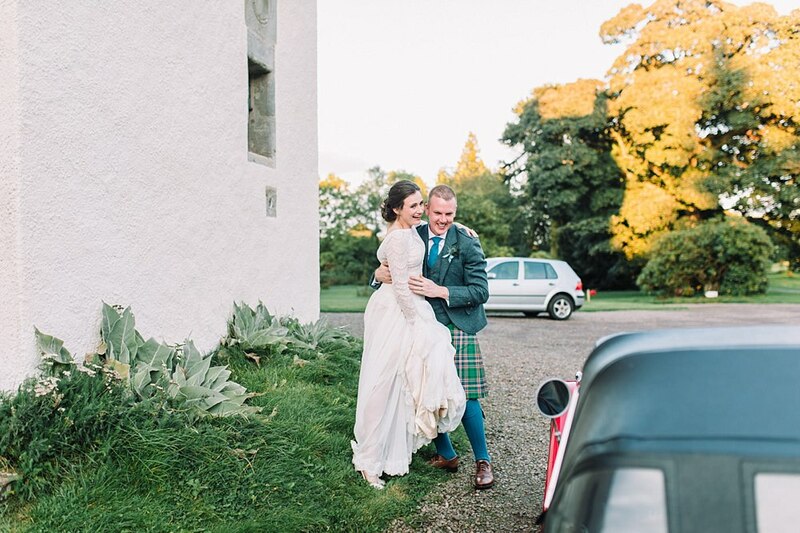 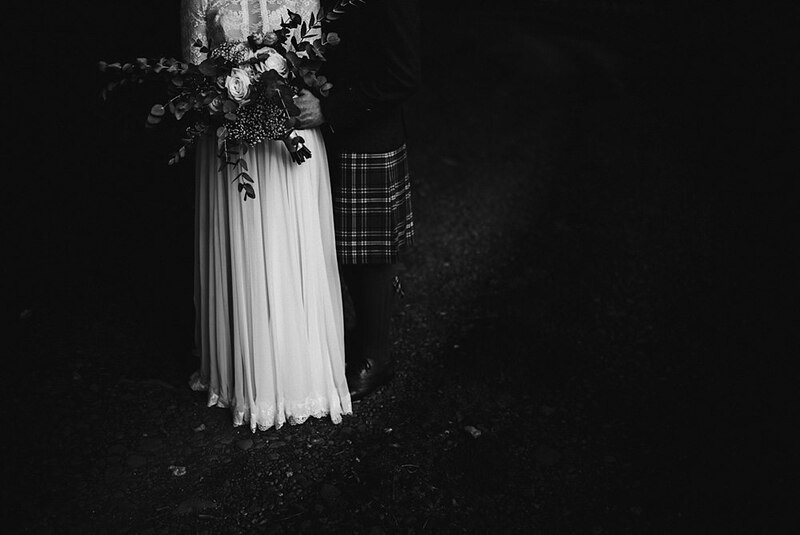 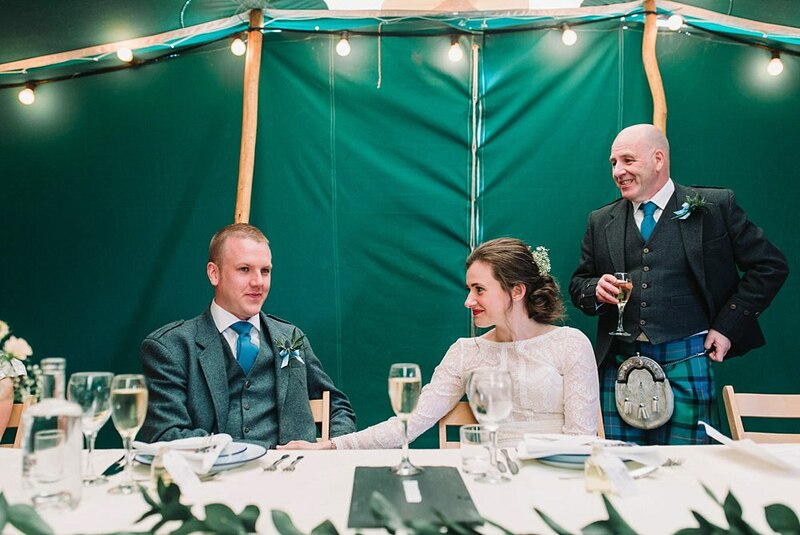 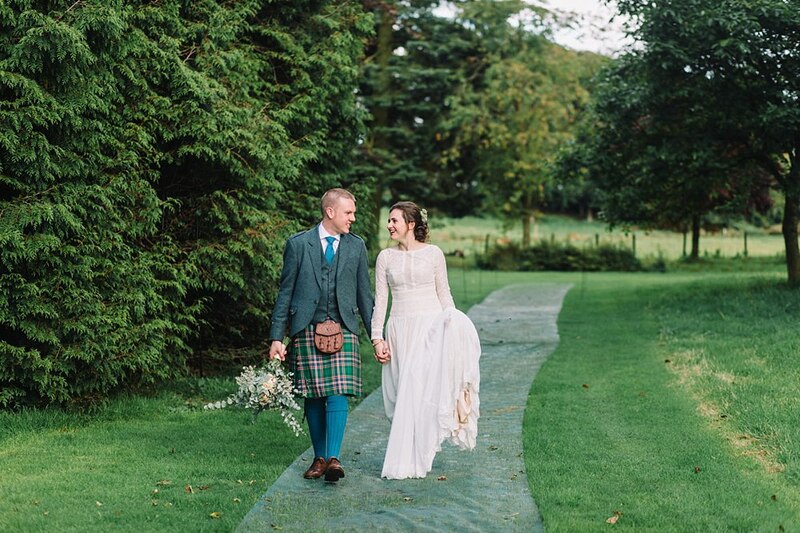 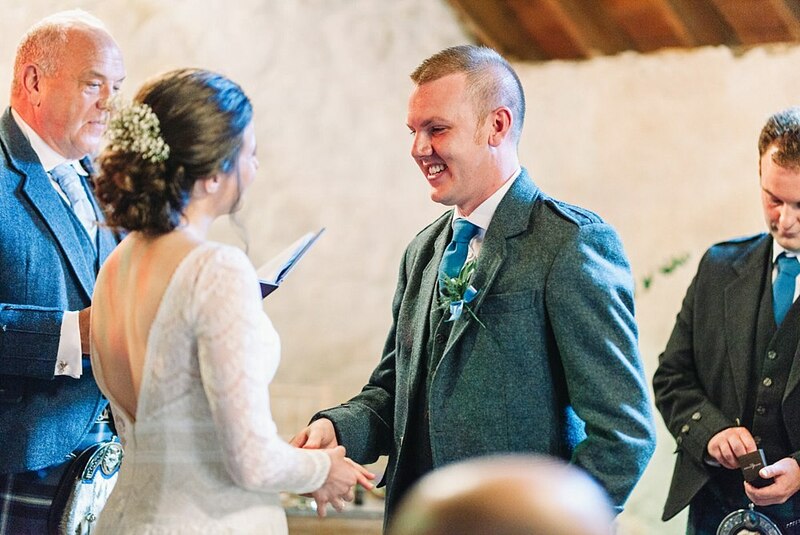 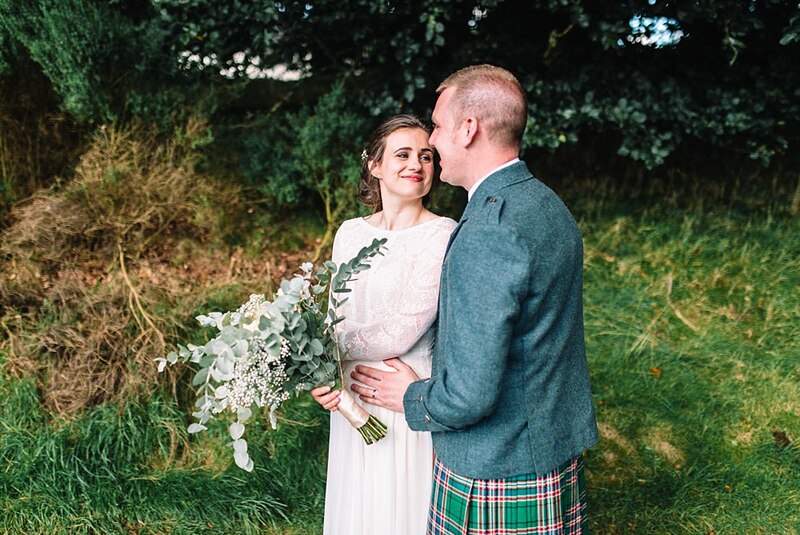 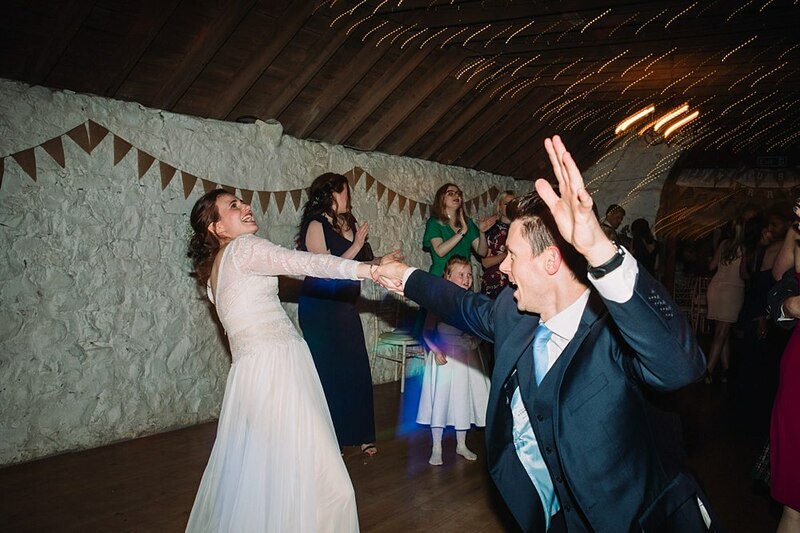 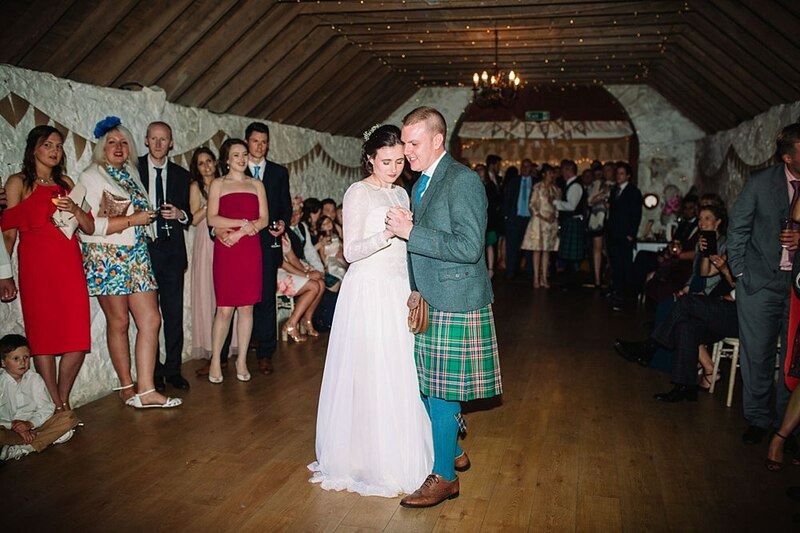 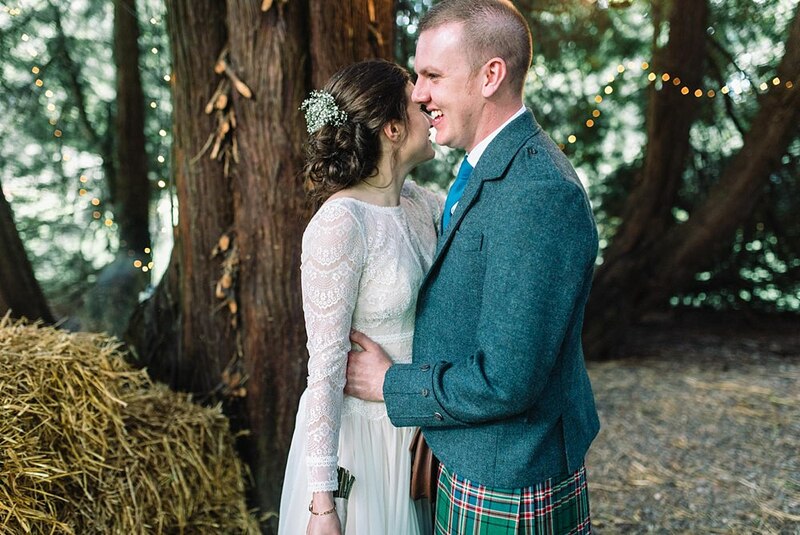 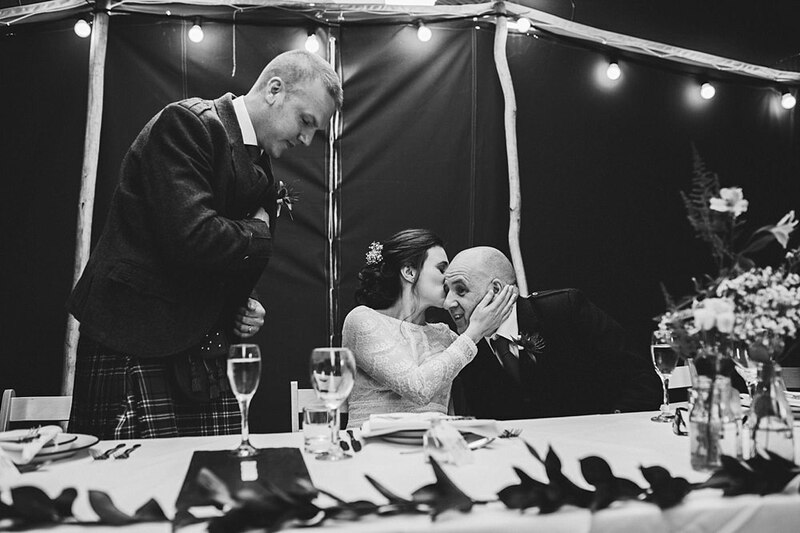 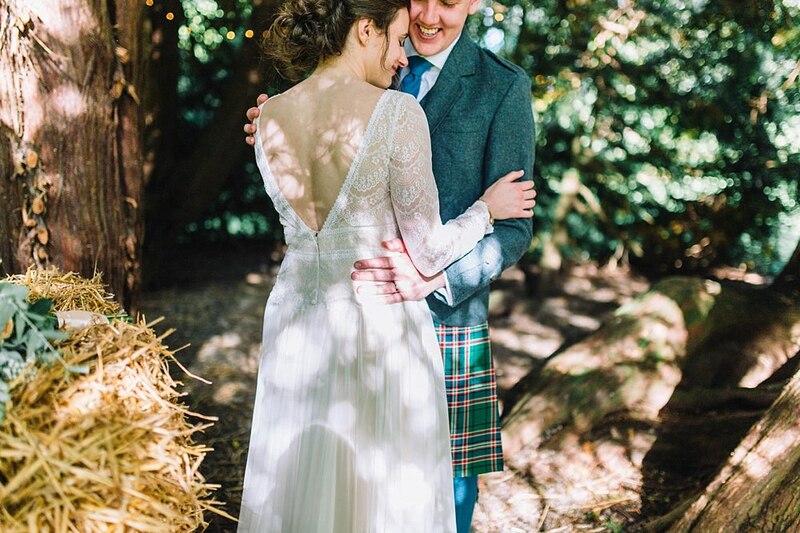 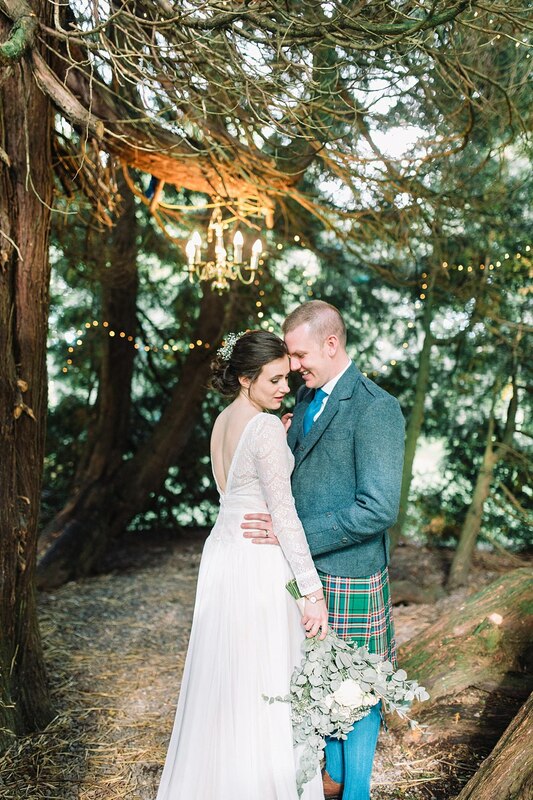 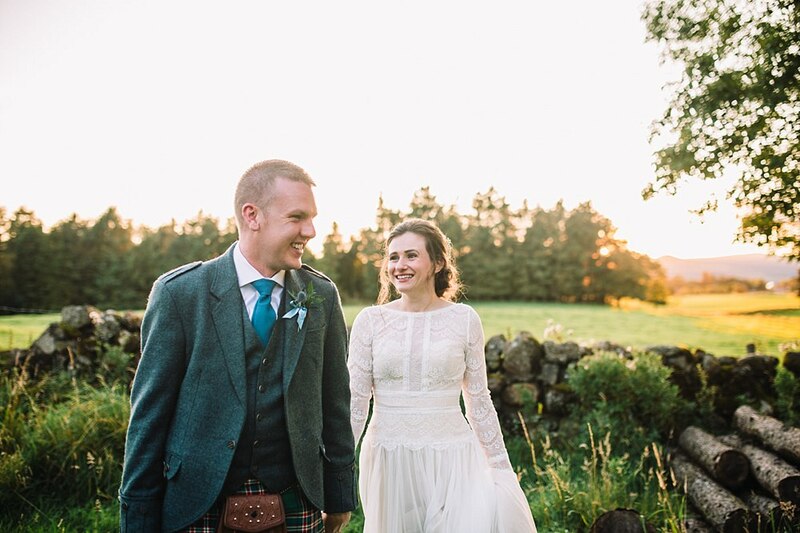 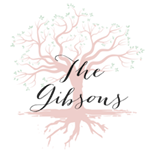 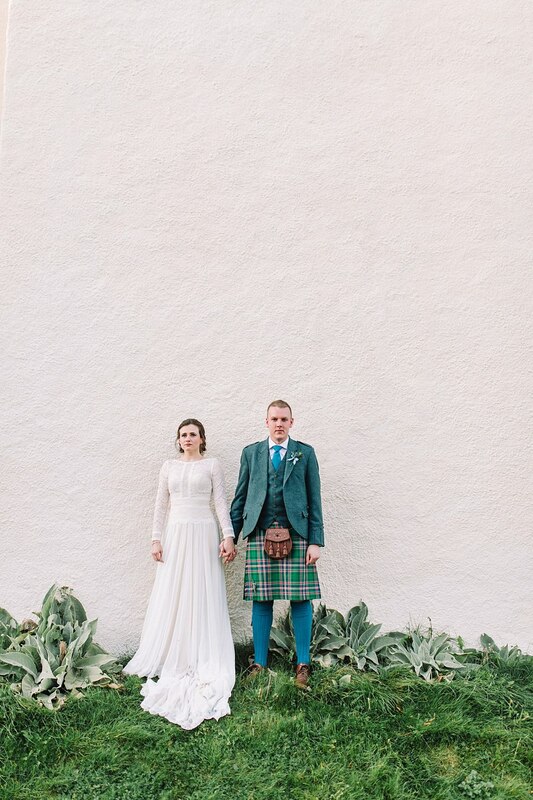 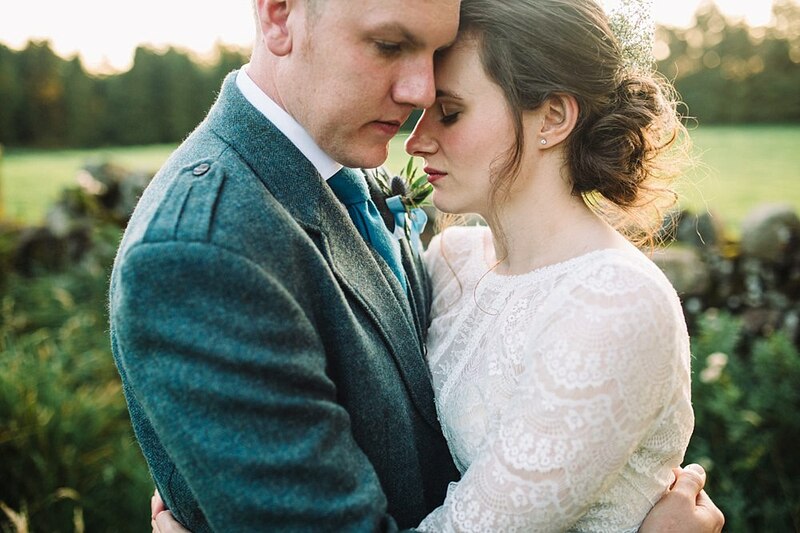 Want to know which suppliers Rachael & Scott used? 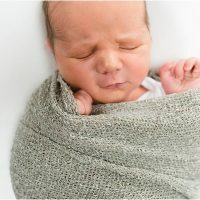 Here is the list! 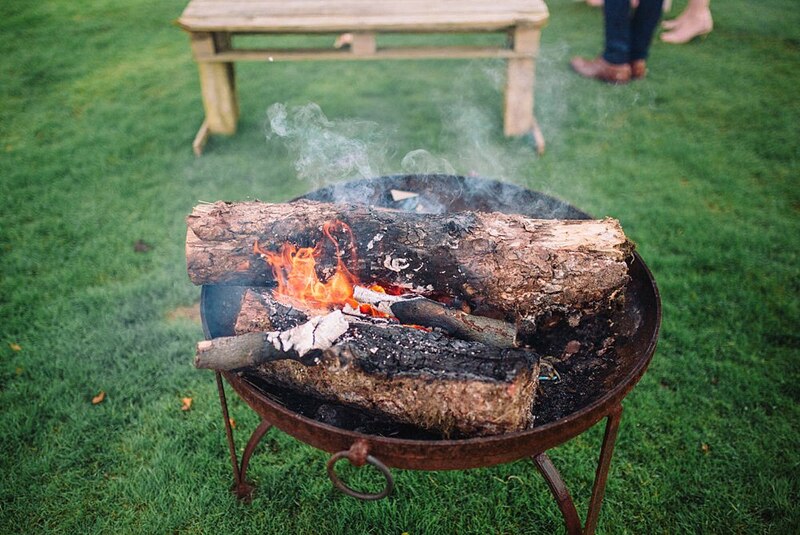 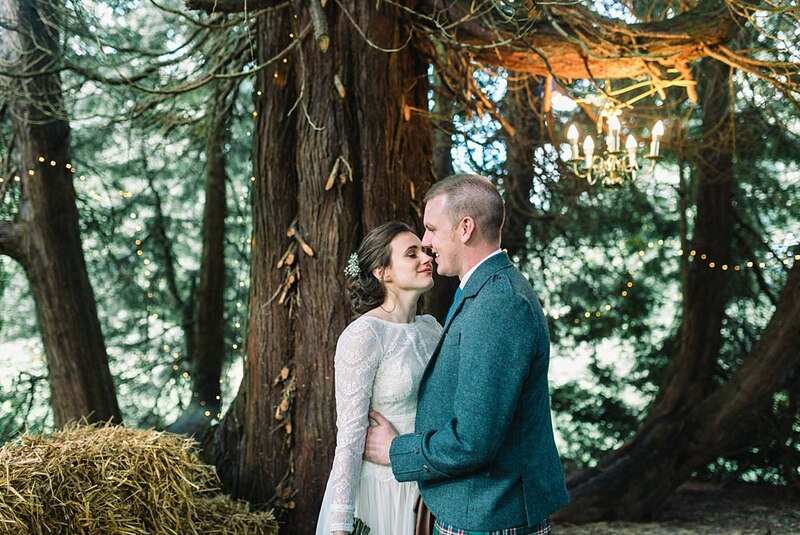 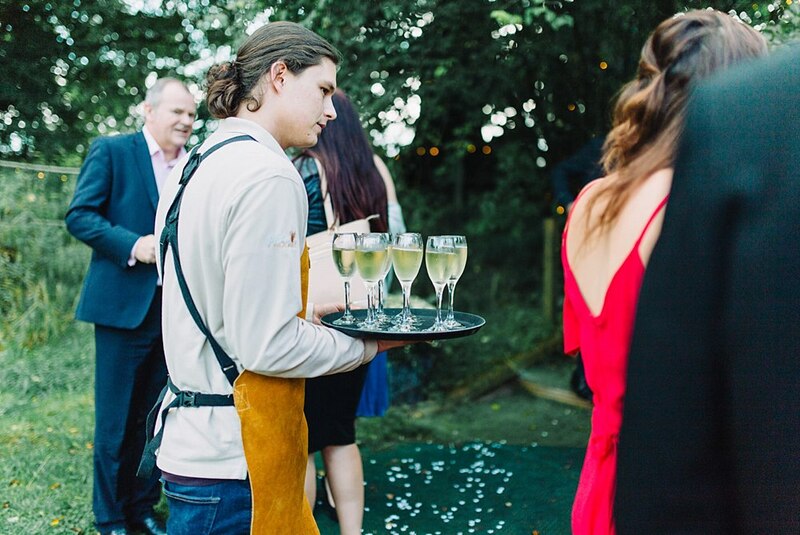 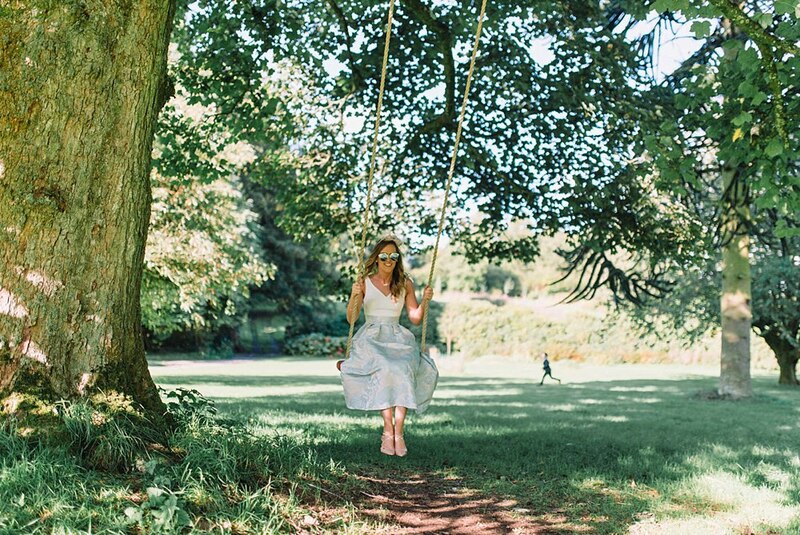 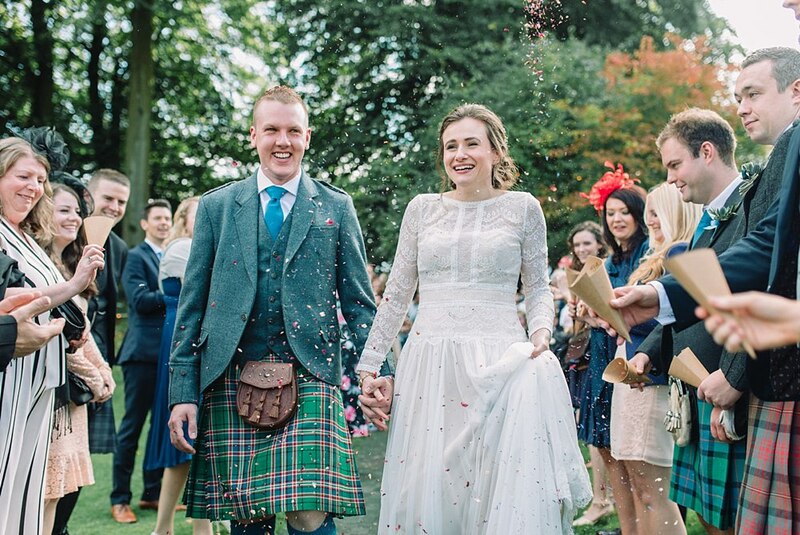 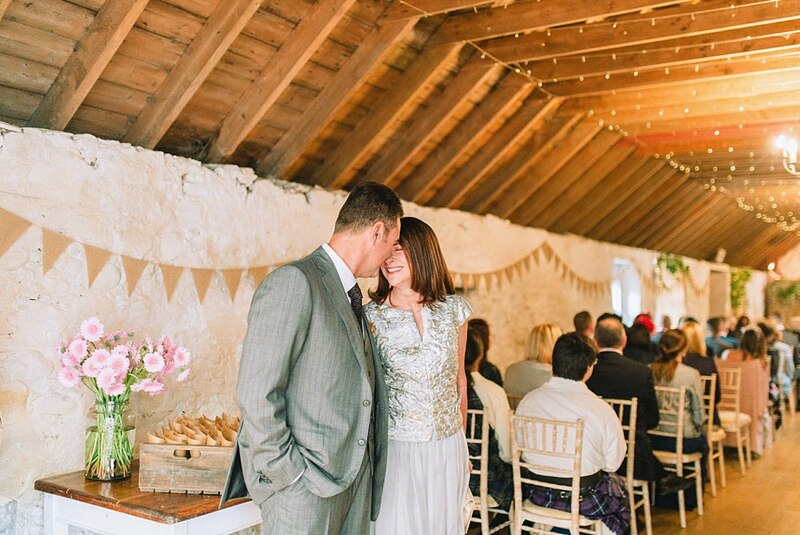 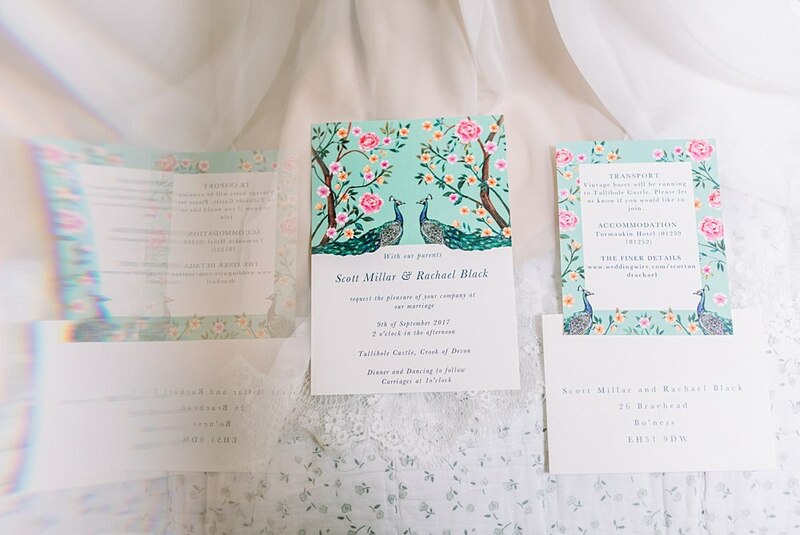 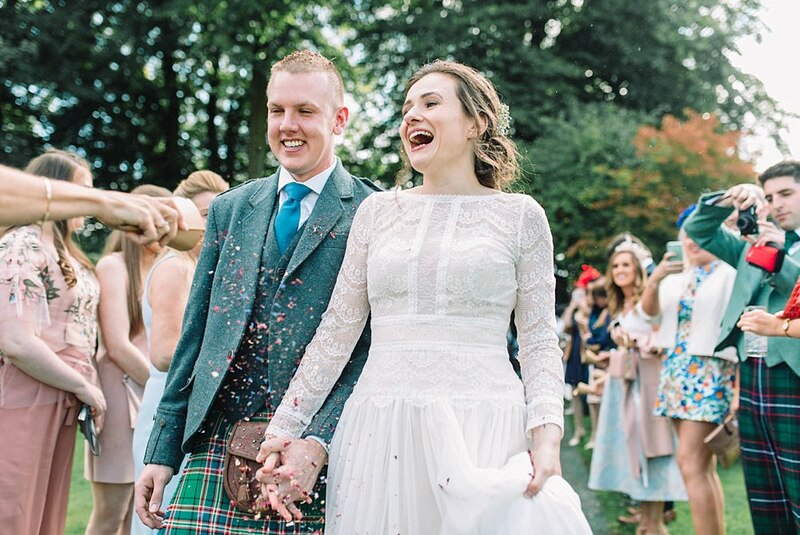 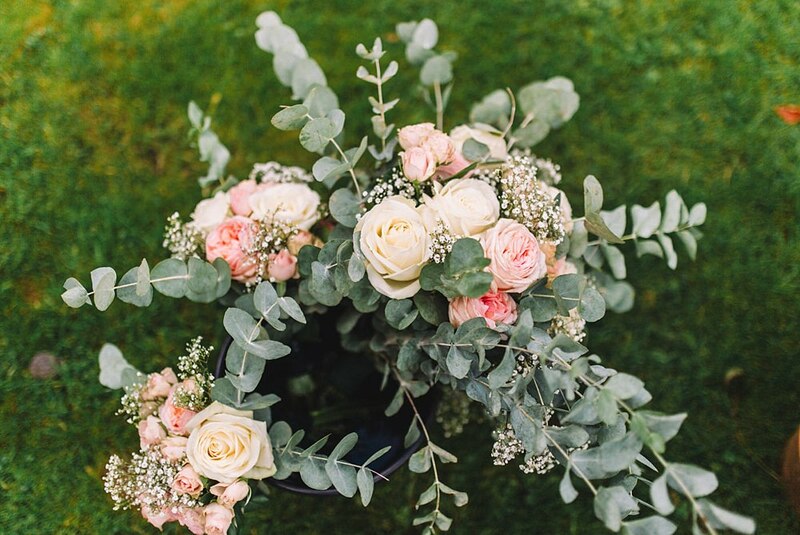 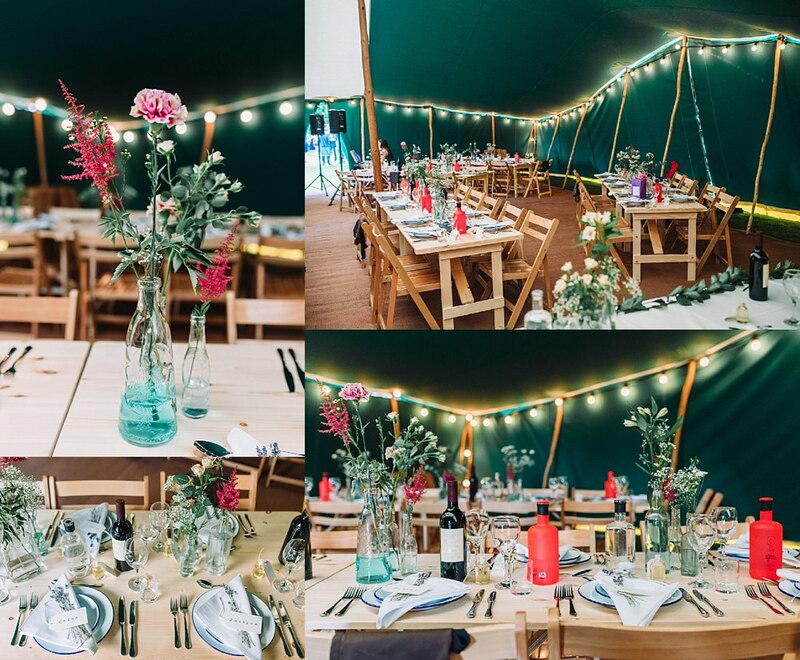 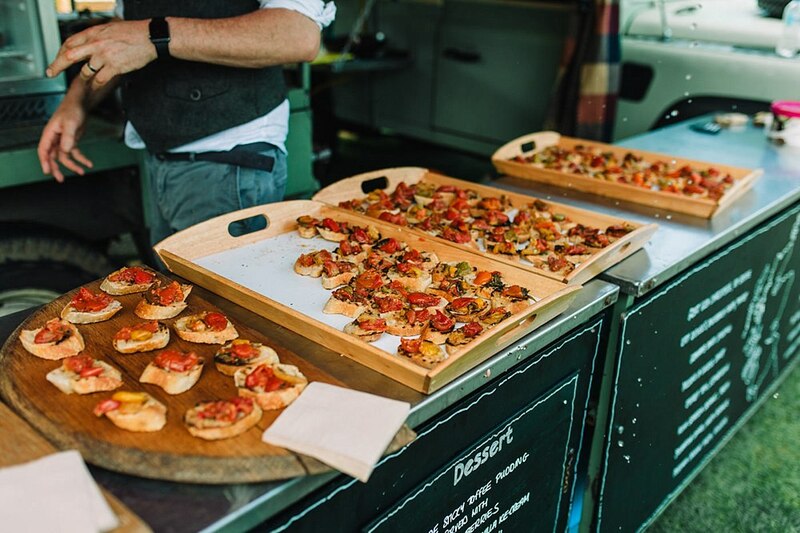 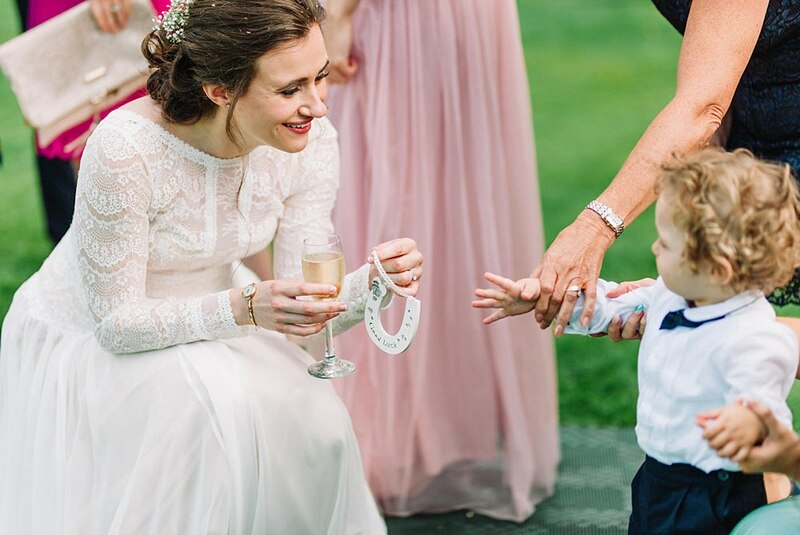 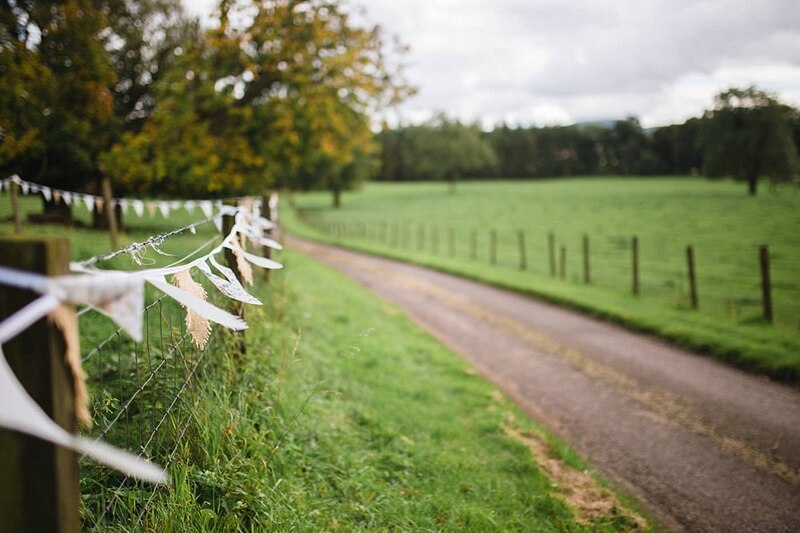 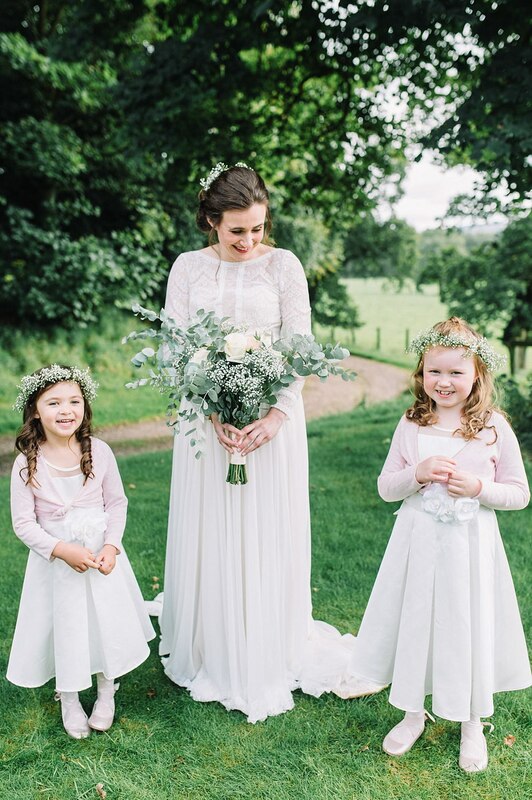 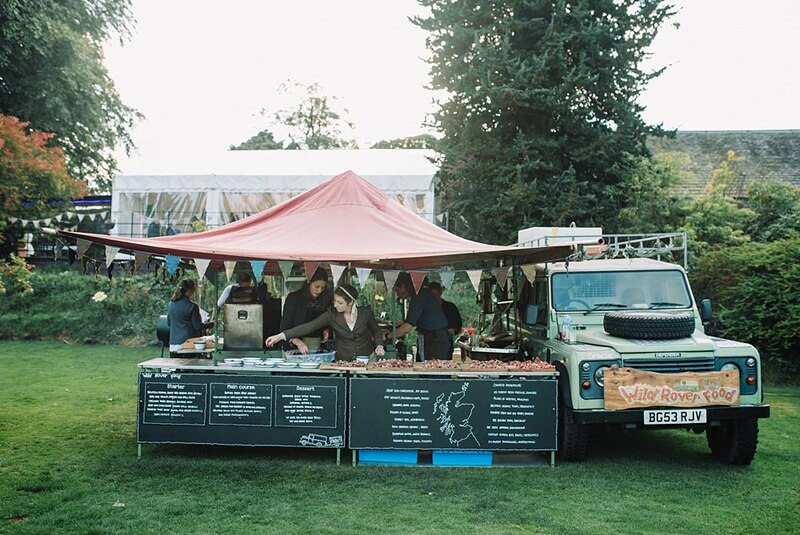 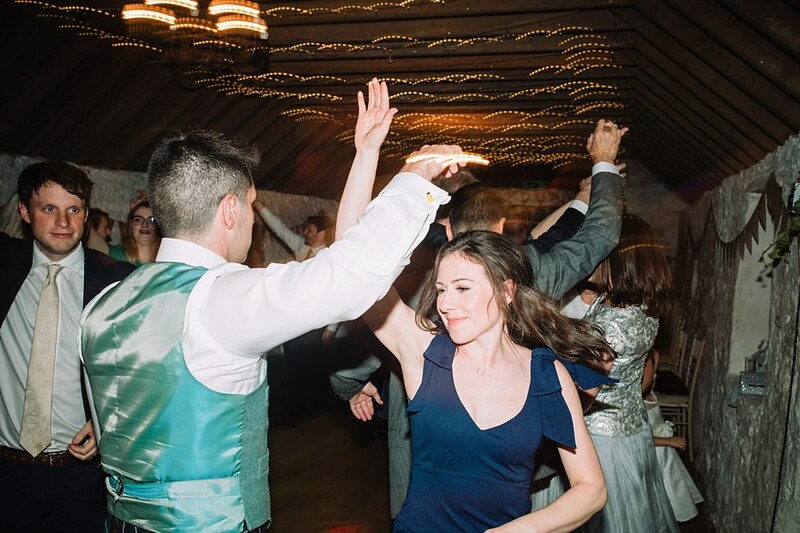 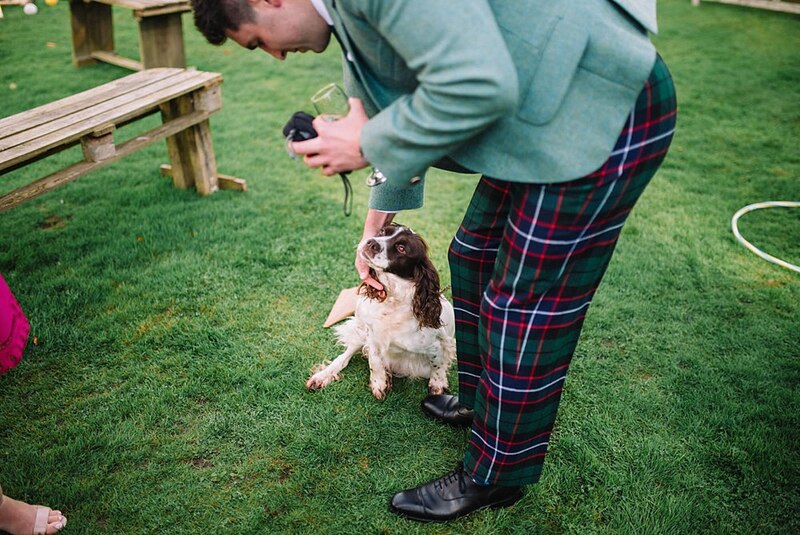 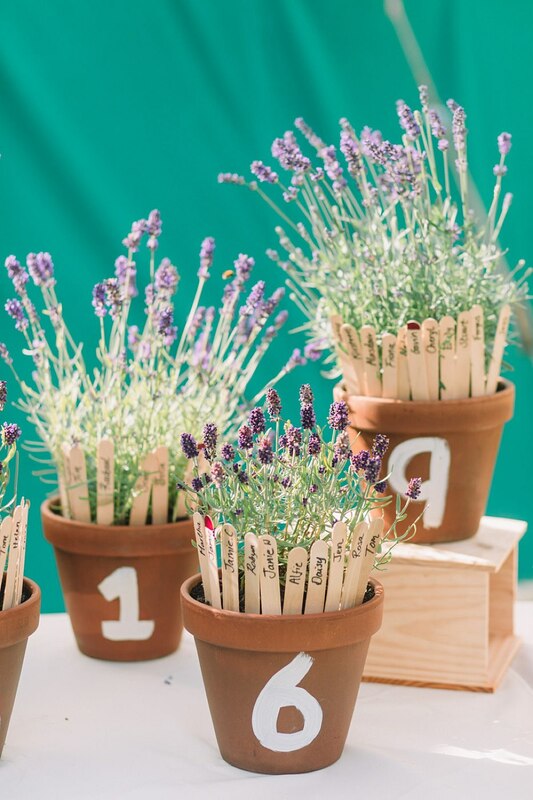 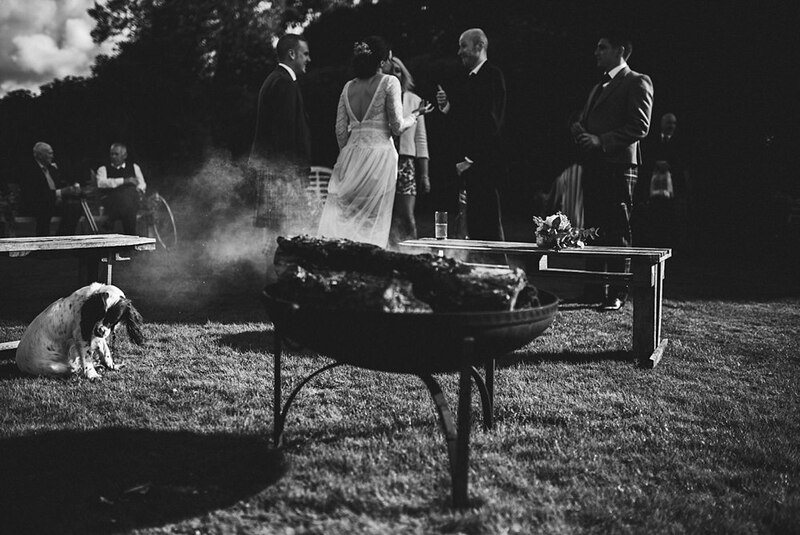 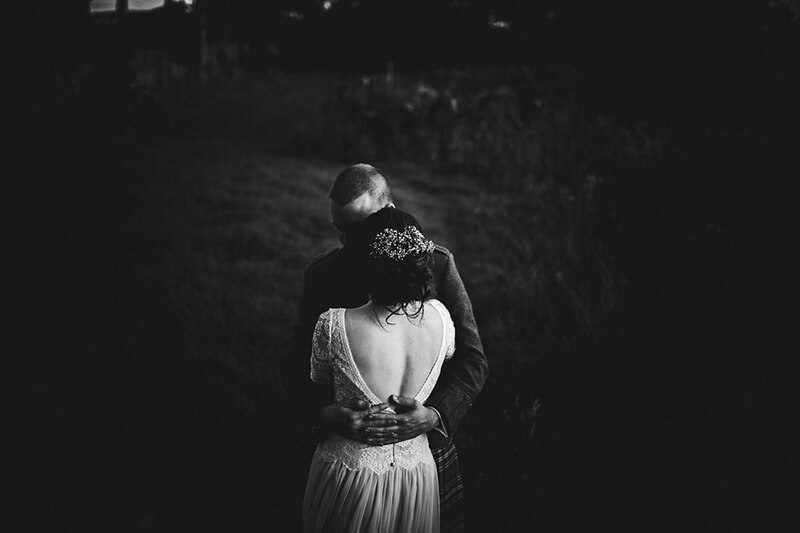 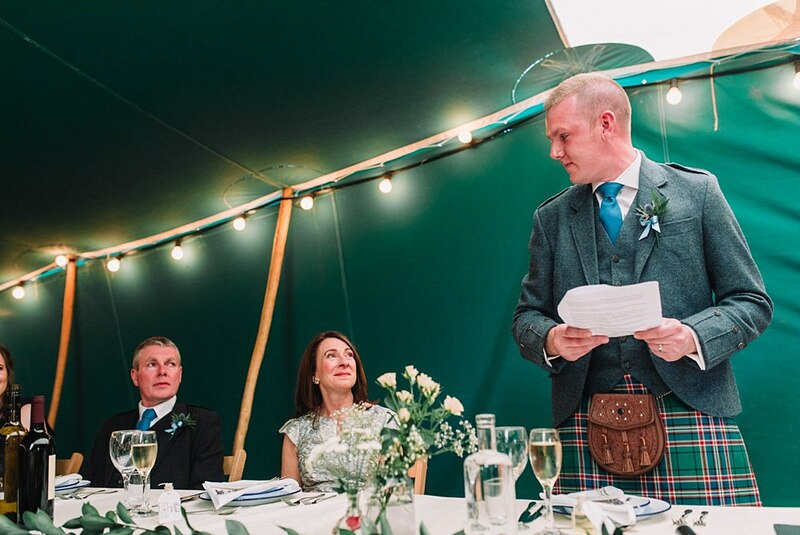 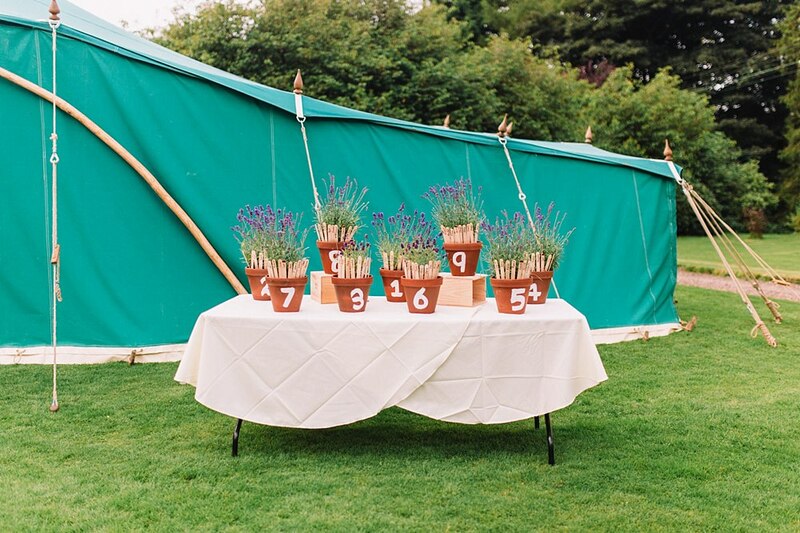 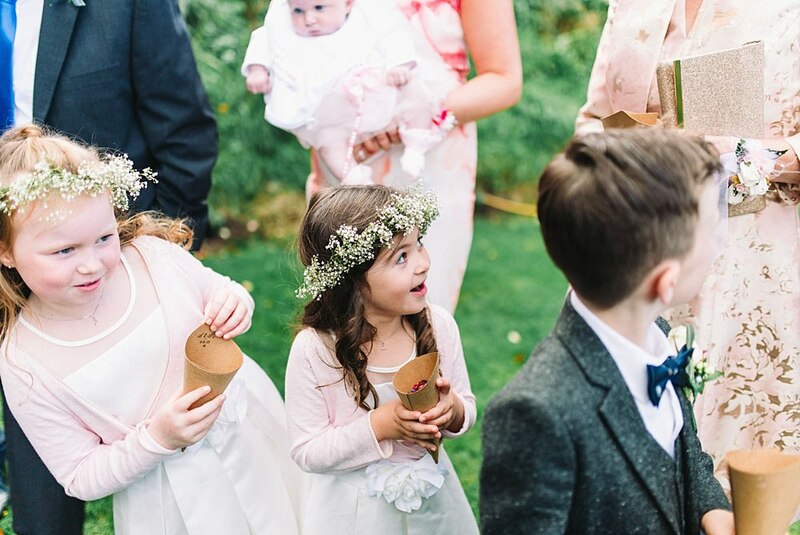 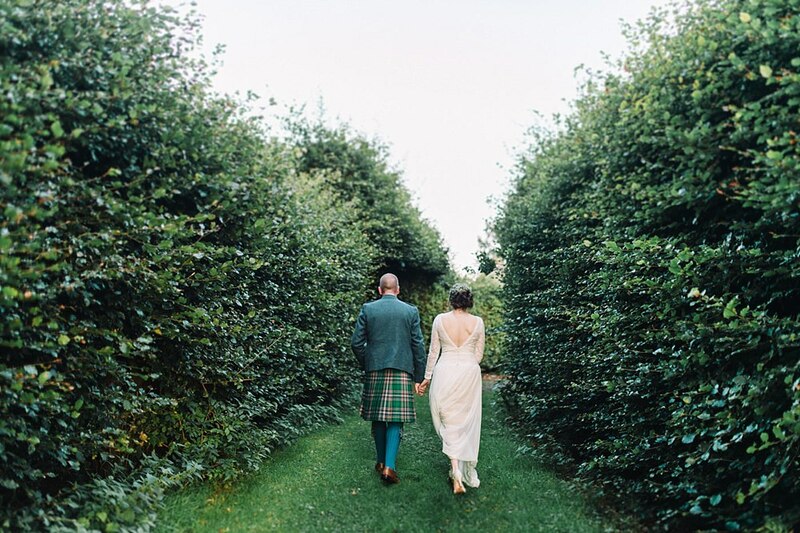 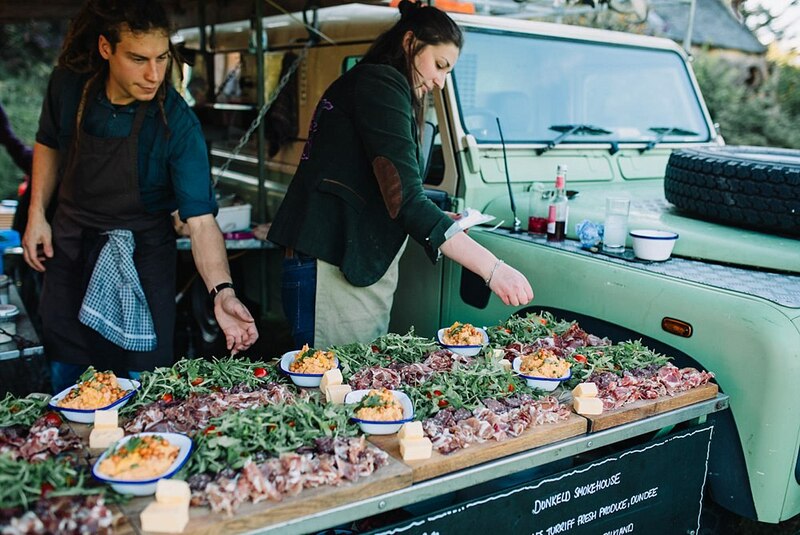 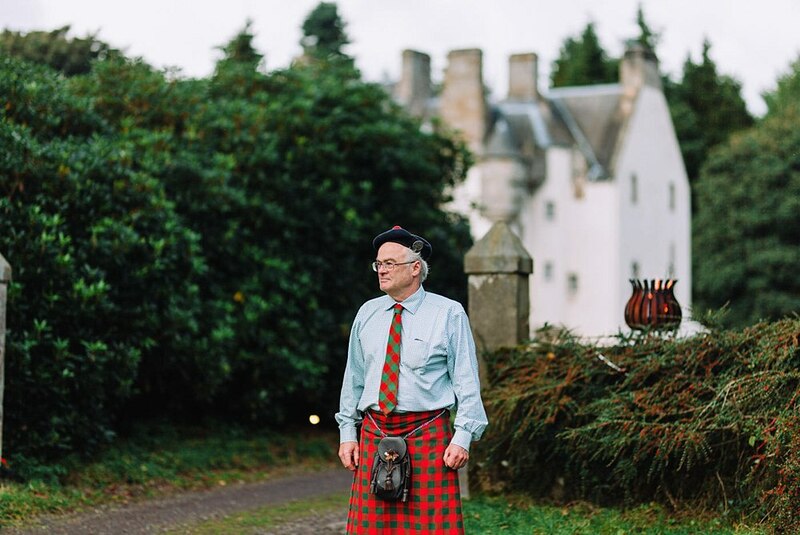 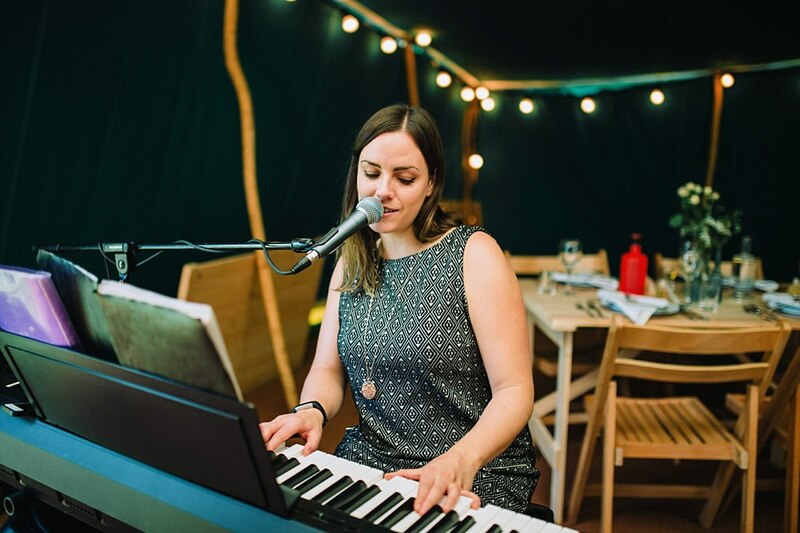 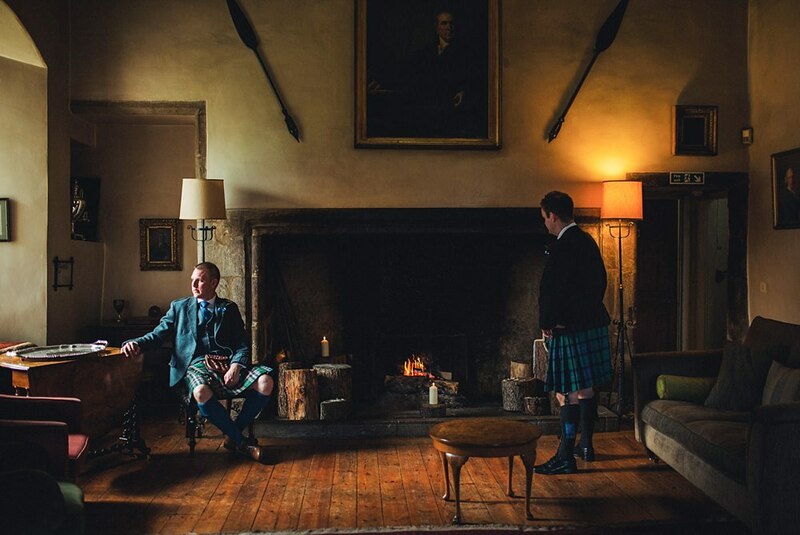 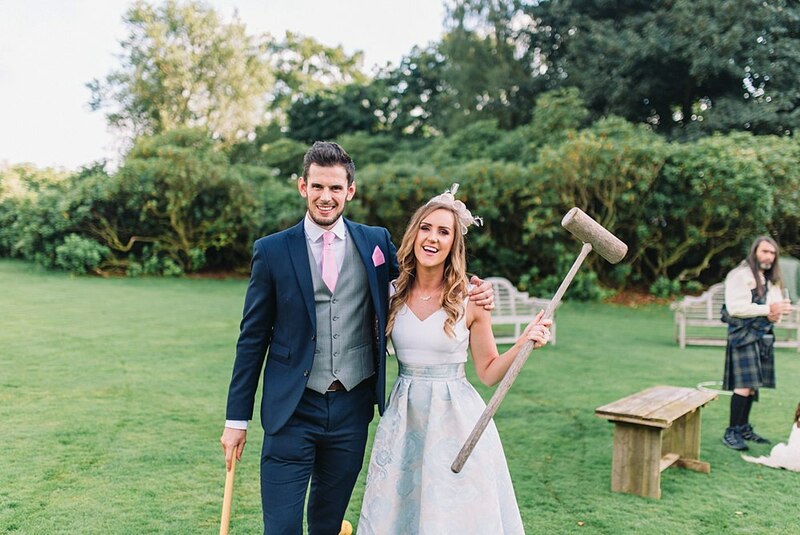 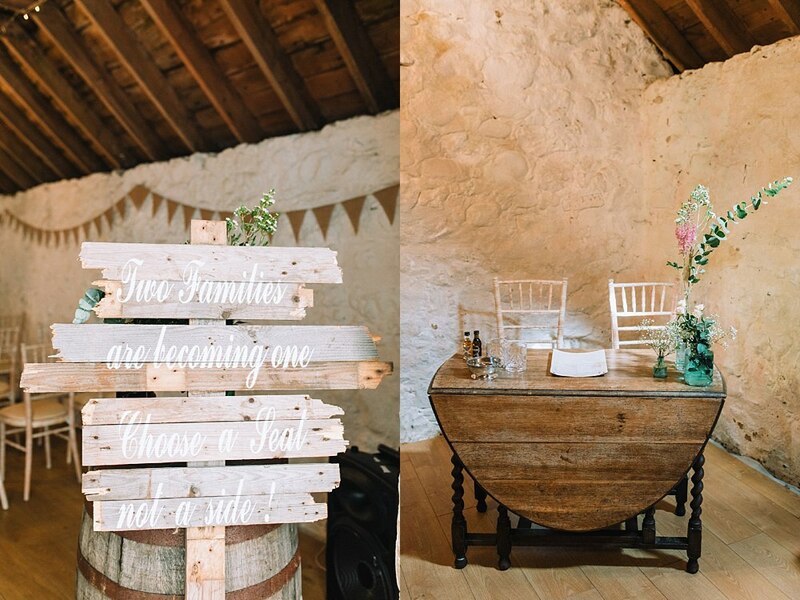 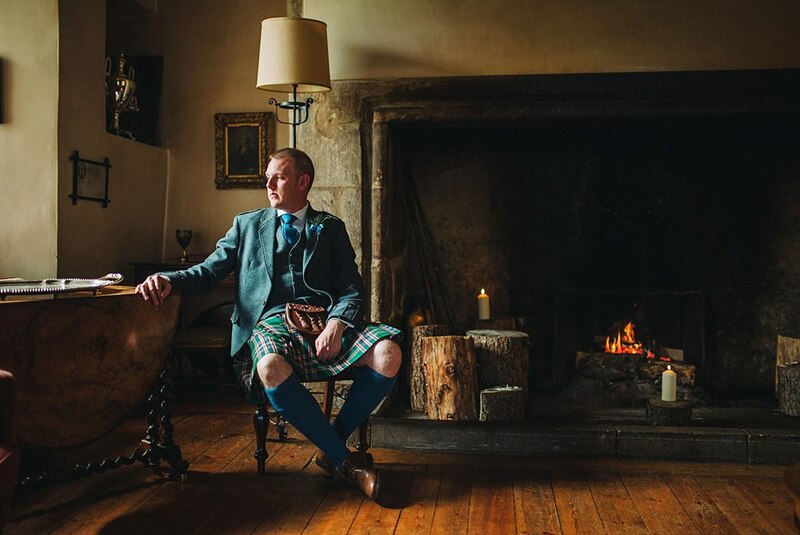 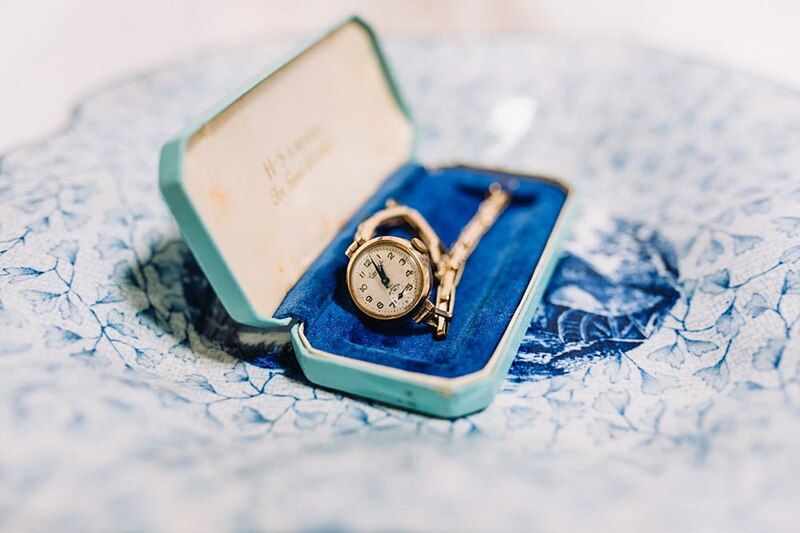 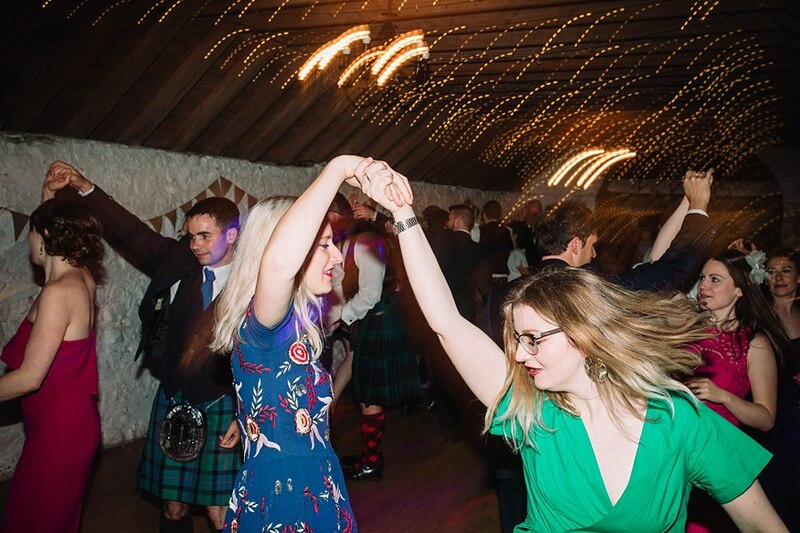 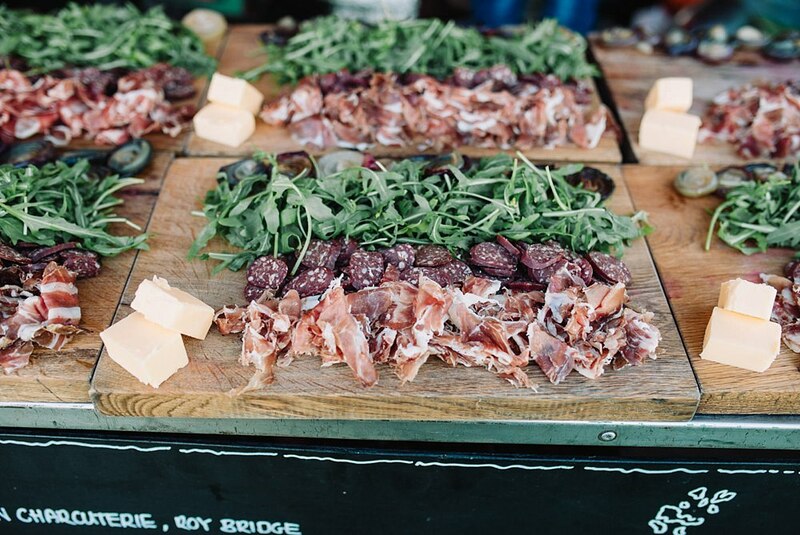 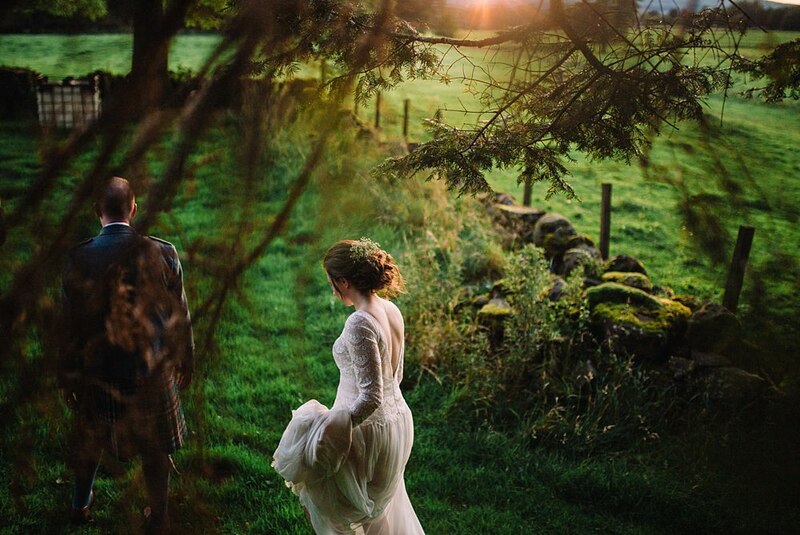 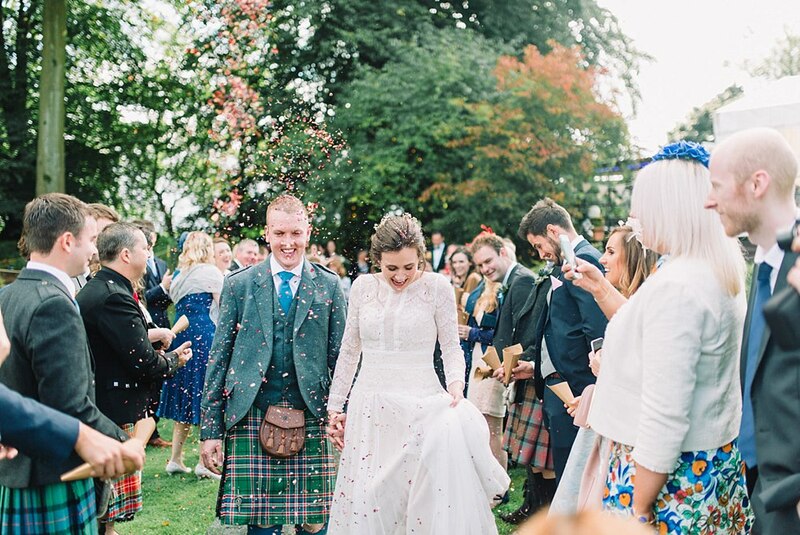 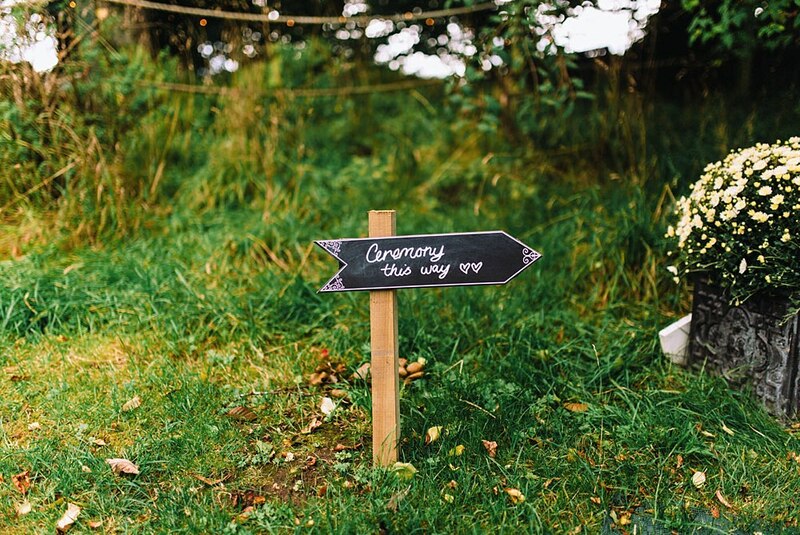 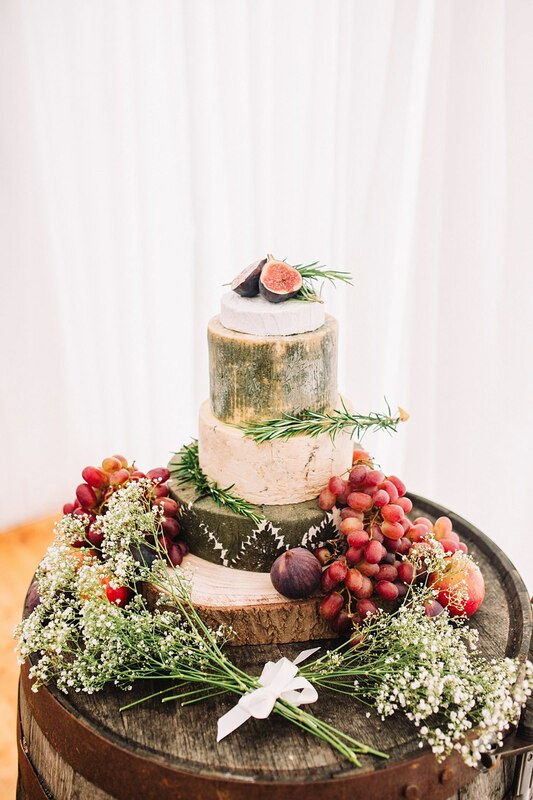 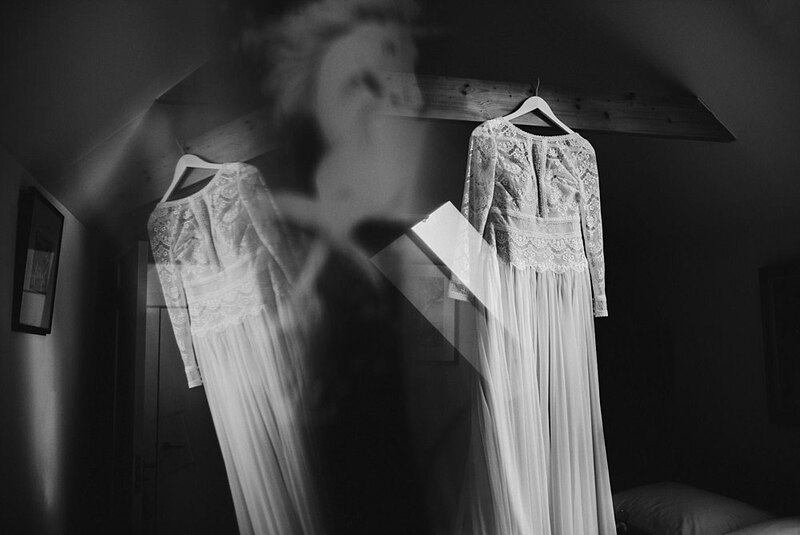 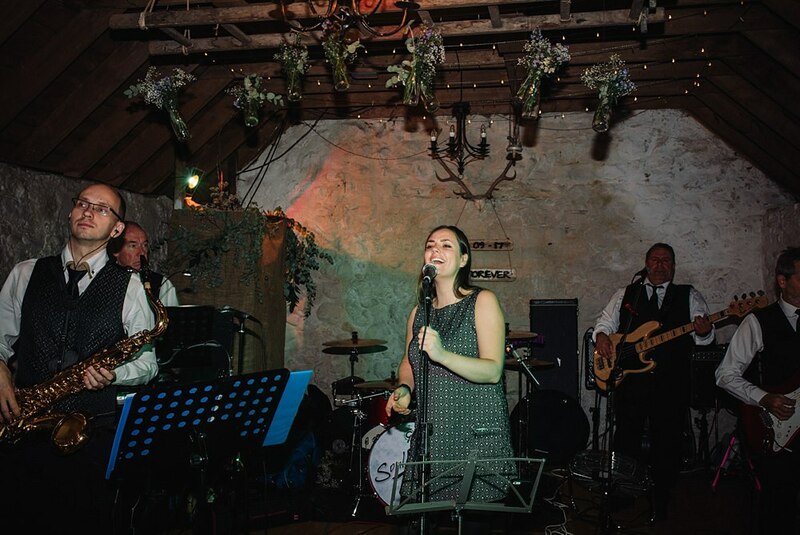 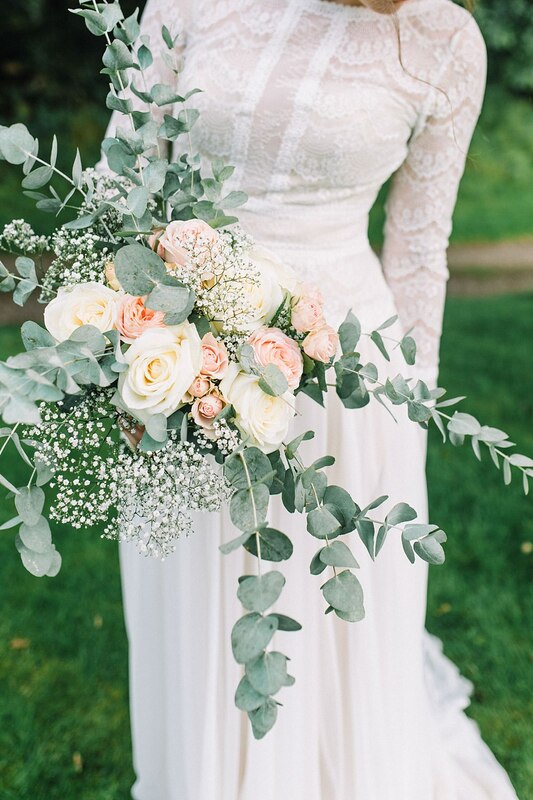 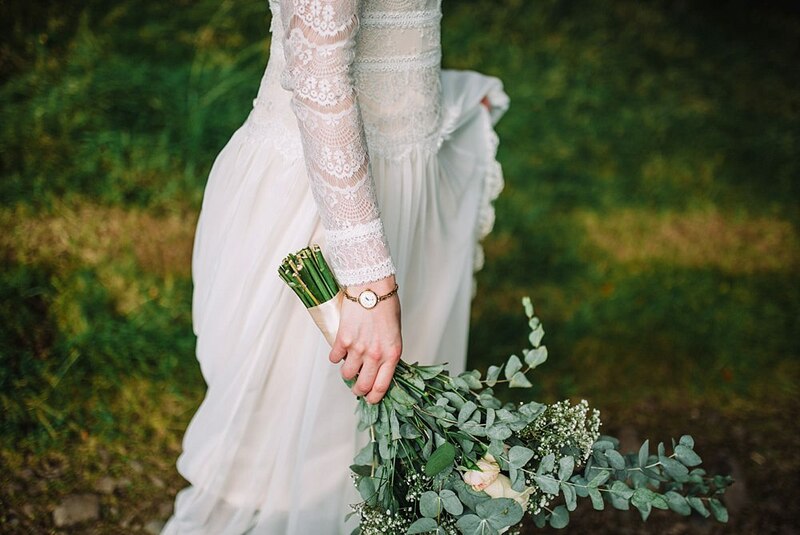 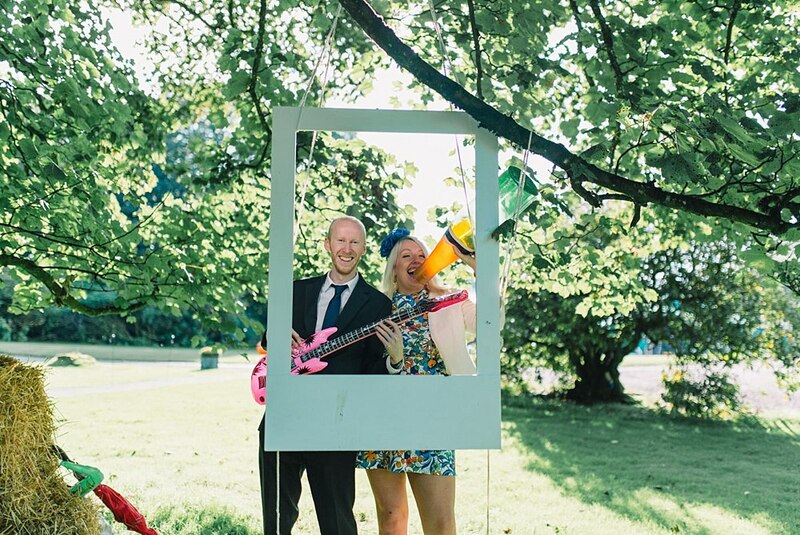 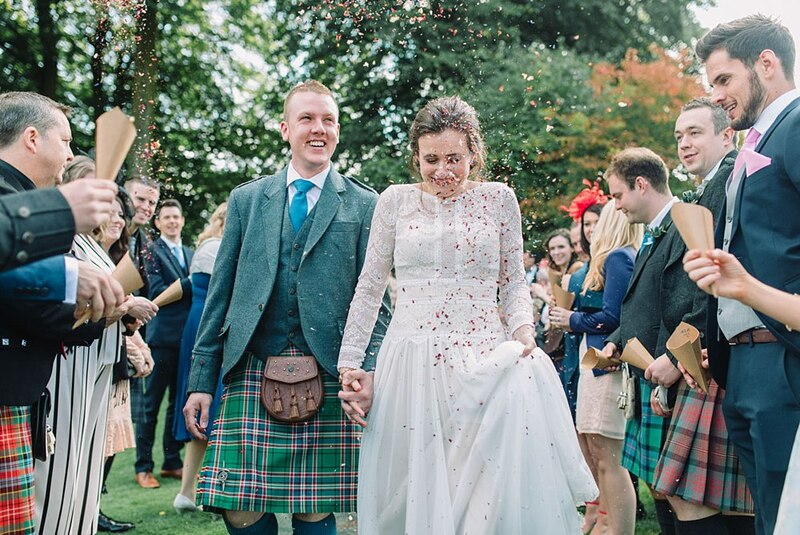 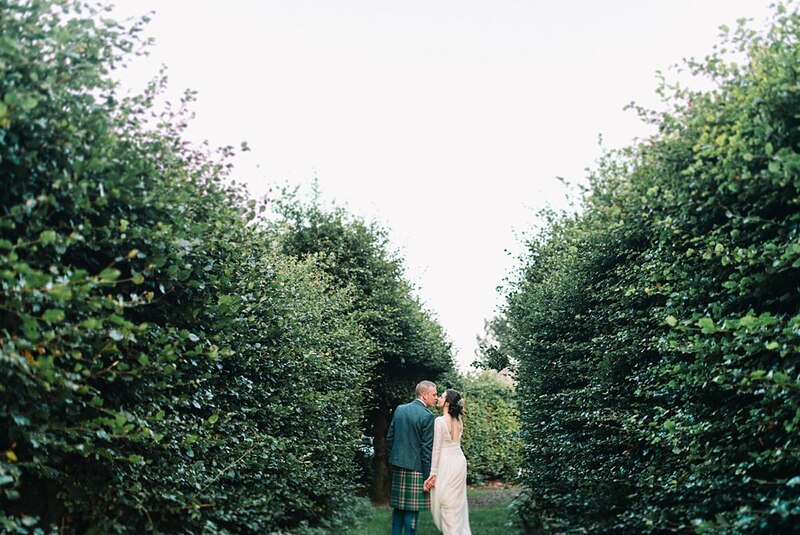 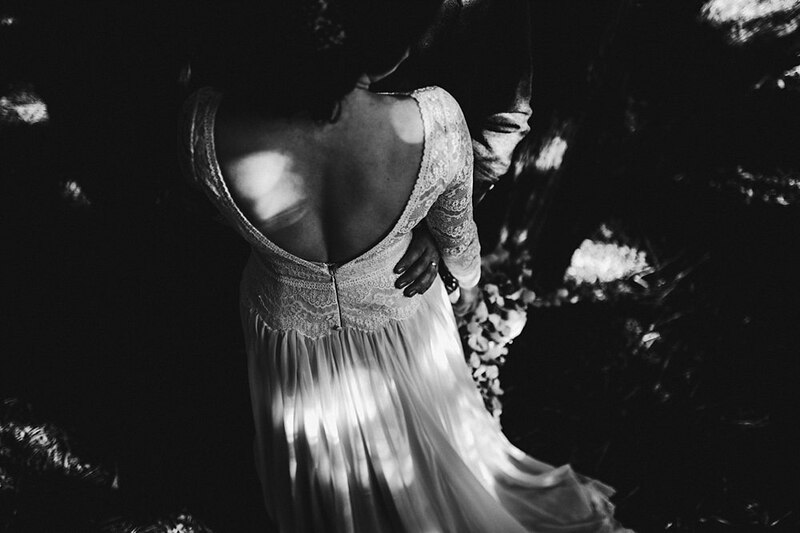 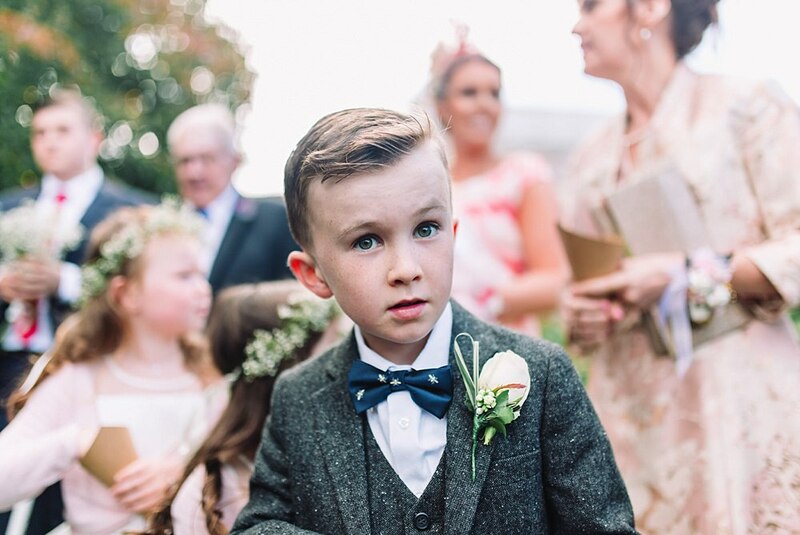 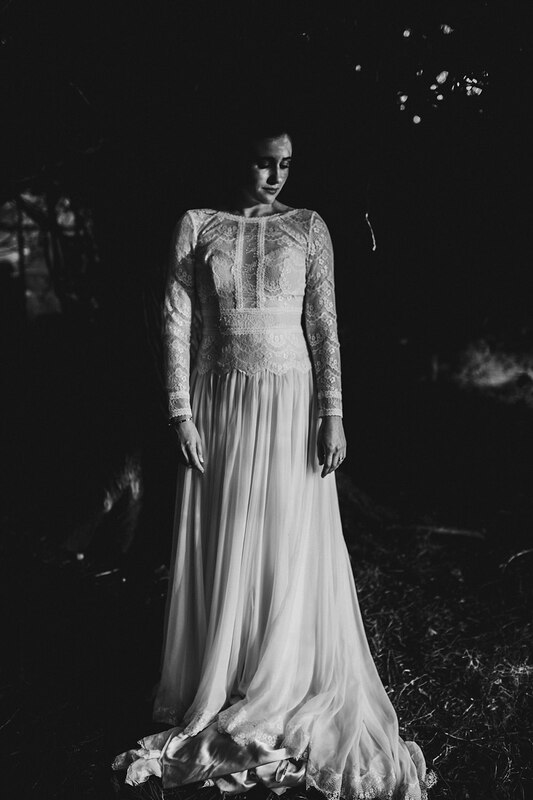 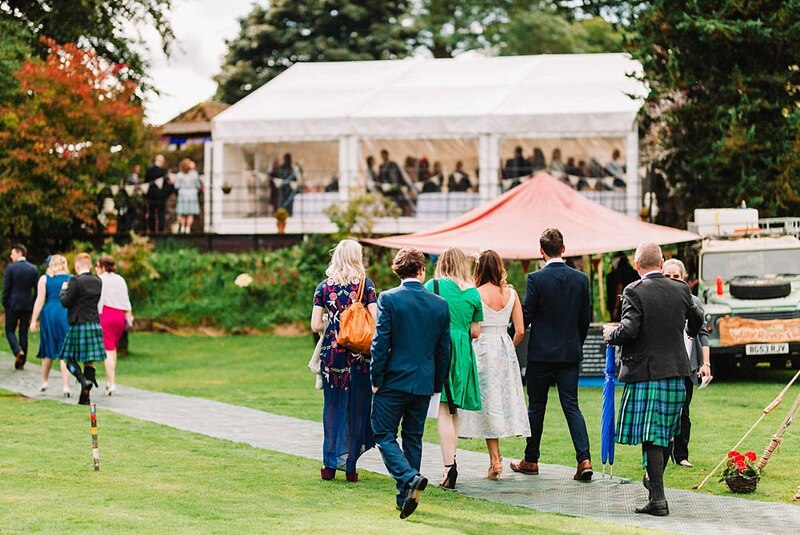 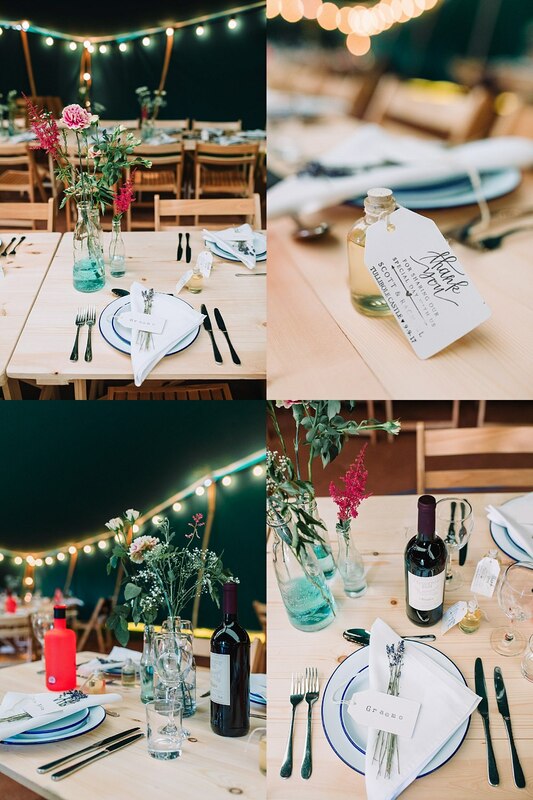 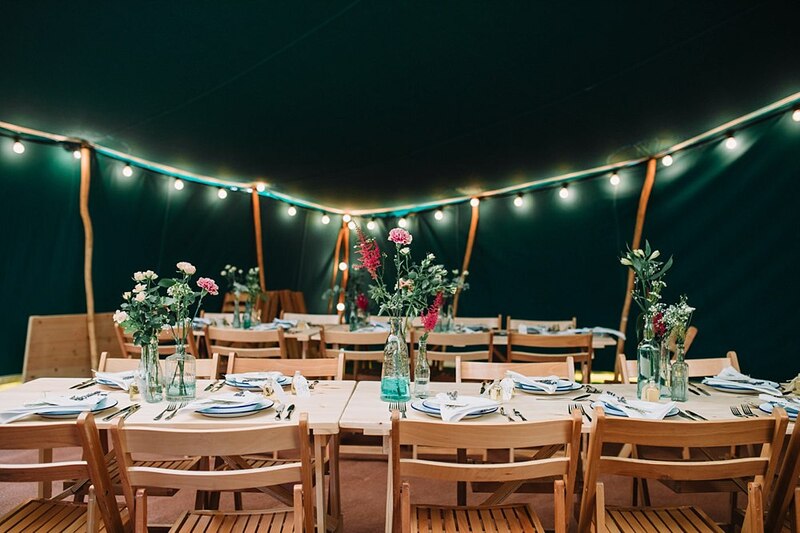 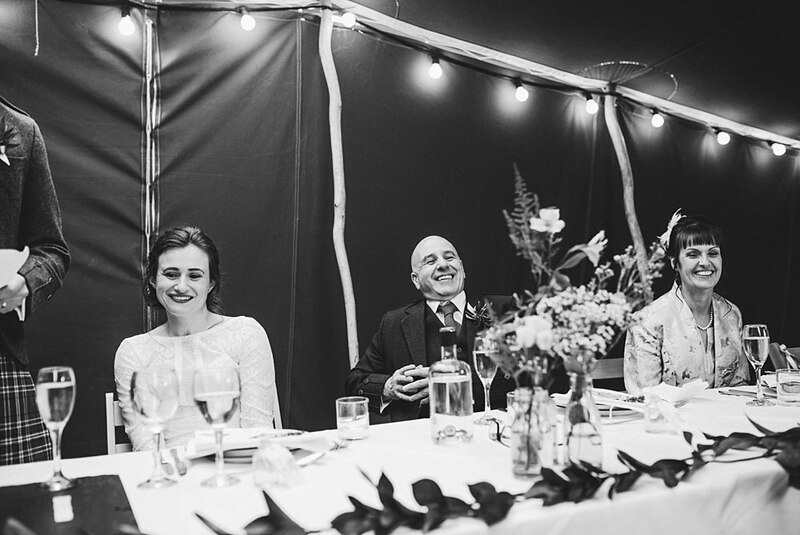 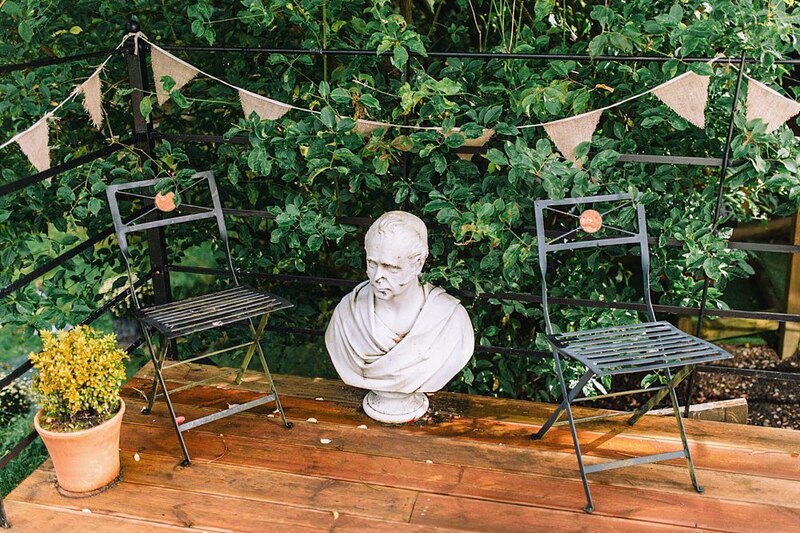 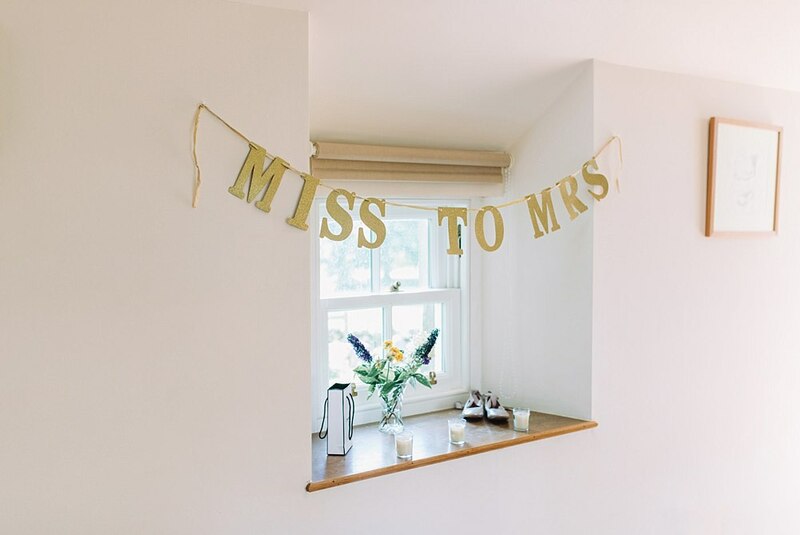 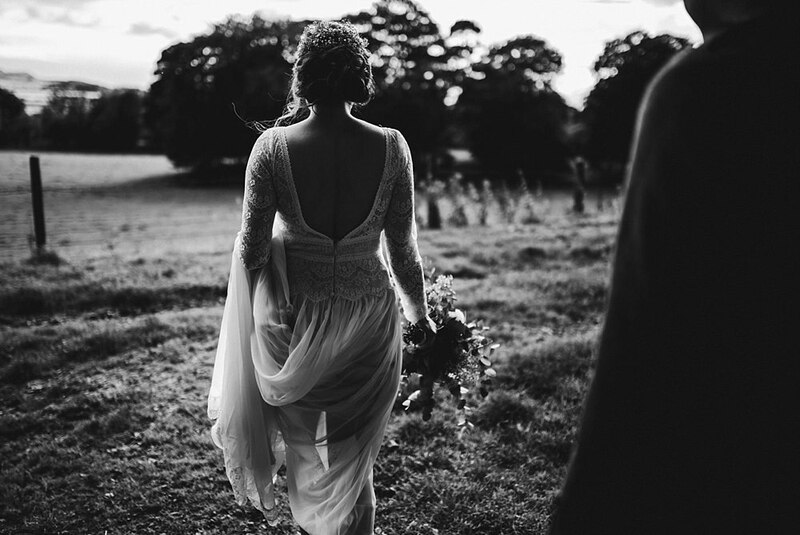 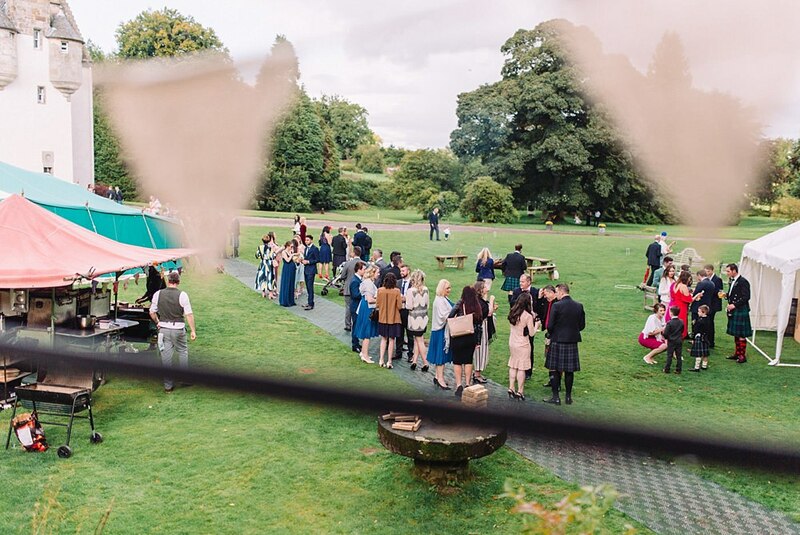 Would you like to see more laidback country weddings? 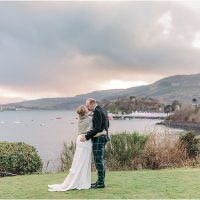 Have a look at these weddings.